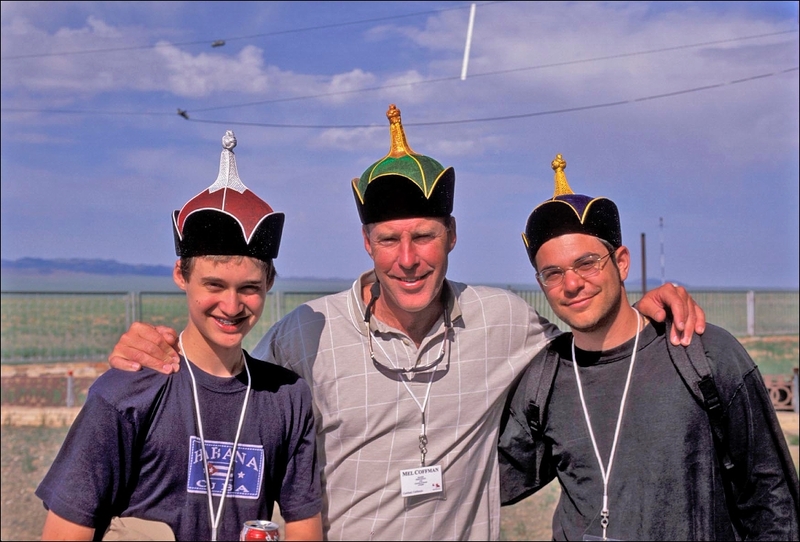 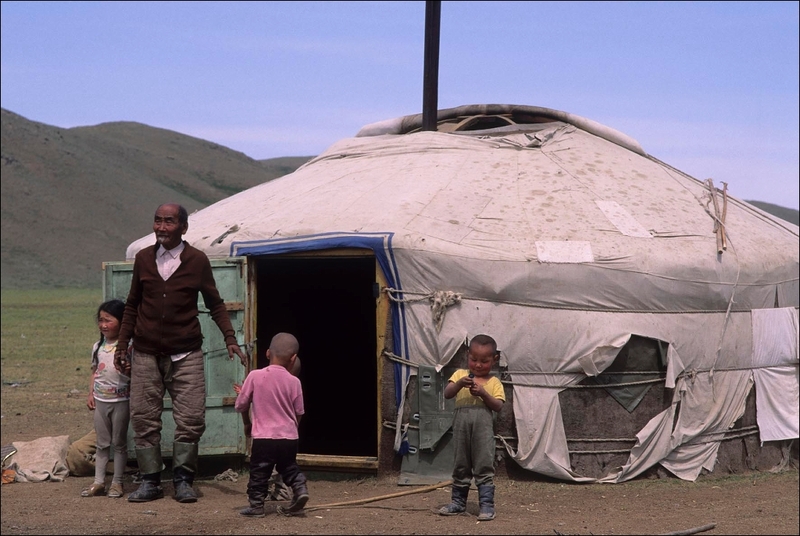 I have traveled to Mongolia about a dozen times. 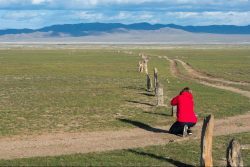 Over the years I have visited many places in this beautiful country and the itinerary below reflects the cultural and scenic highlights of his 2021 photo tour. 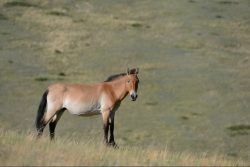 After leaving Ulaanbaatar we journey to Hustain Nuruu National Park to watch and photograph the Takhi wild horses (Przewalski’s horse) which is a rare and endangered subspecies of wild horse native to the steppes of central Asia. 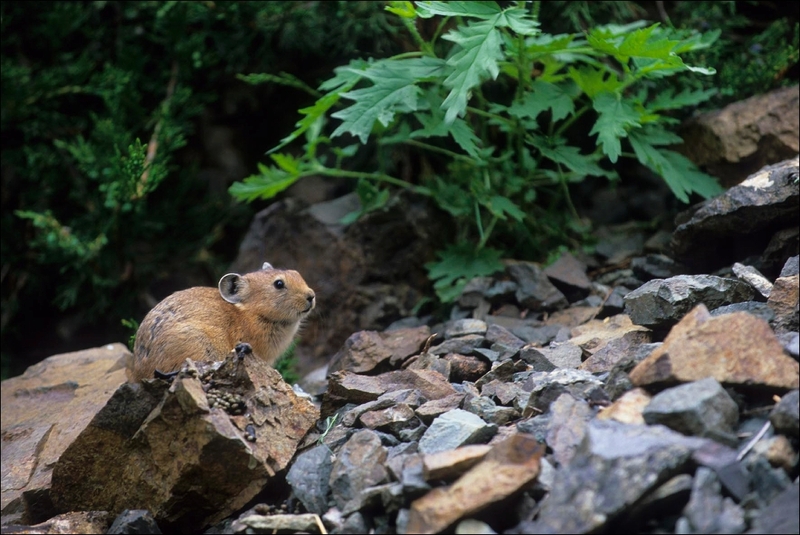 At one time extinct in the wild, it has been reintroduced from zoos around the world – a conservation success story! 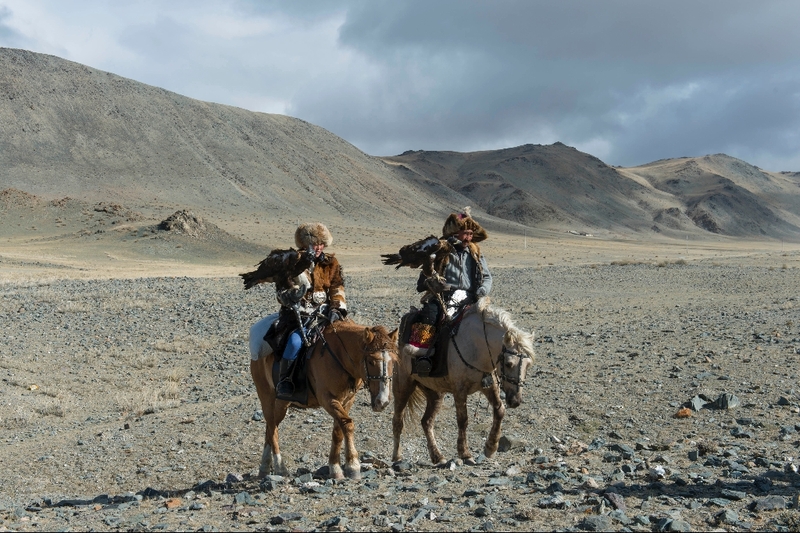 Every time I return to Mongolia there are new places to discover and new adventures to experience. 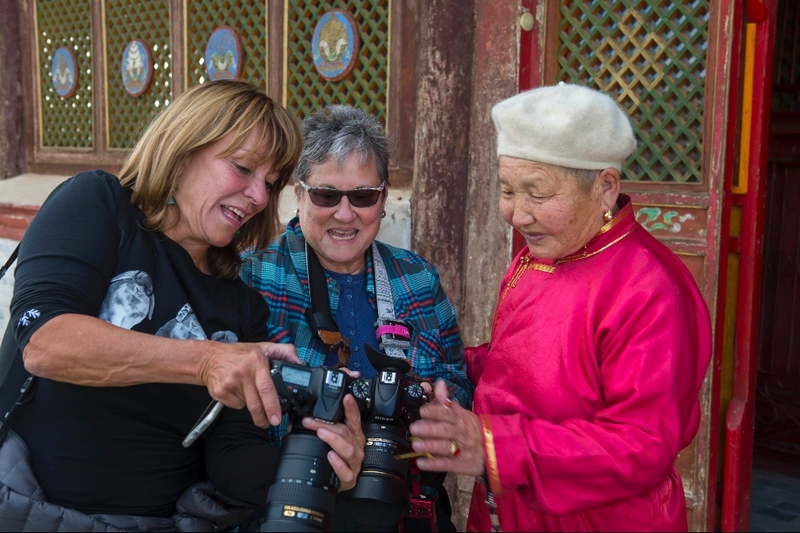 This trip will be packed with exciting photo opportunities and experiences. 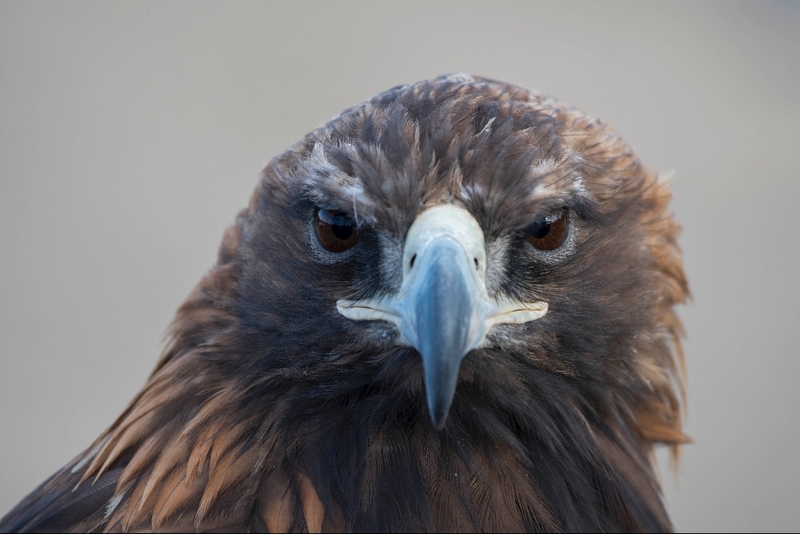 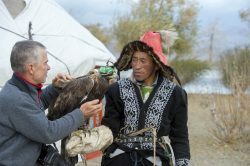 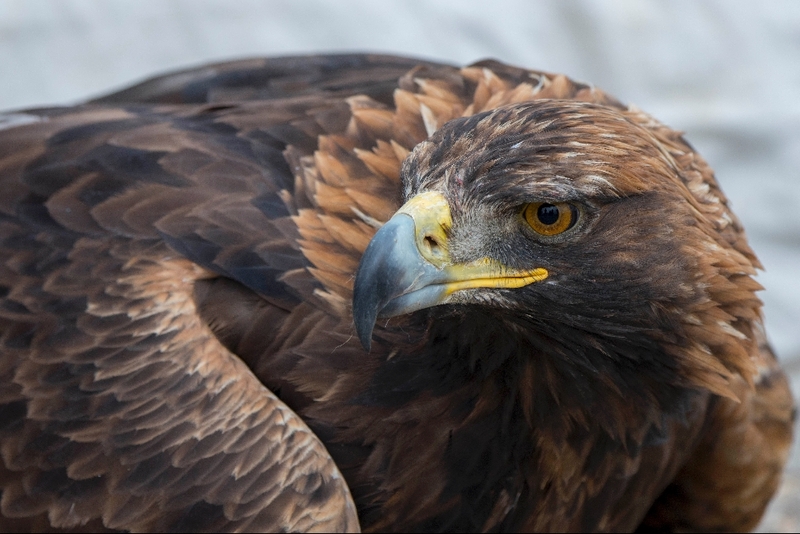 In Bayan Olgii, Mongolia’s westernmost province where majority of the population is ethnic Kazakh, we will experience the life of the eagle hunters and Uriankhai families. 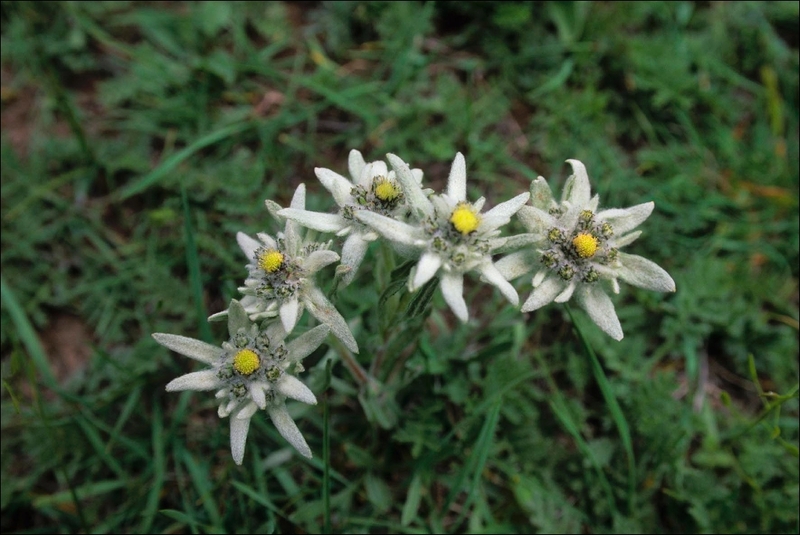 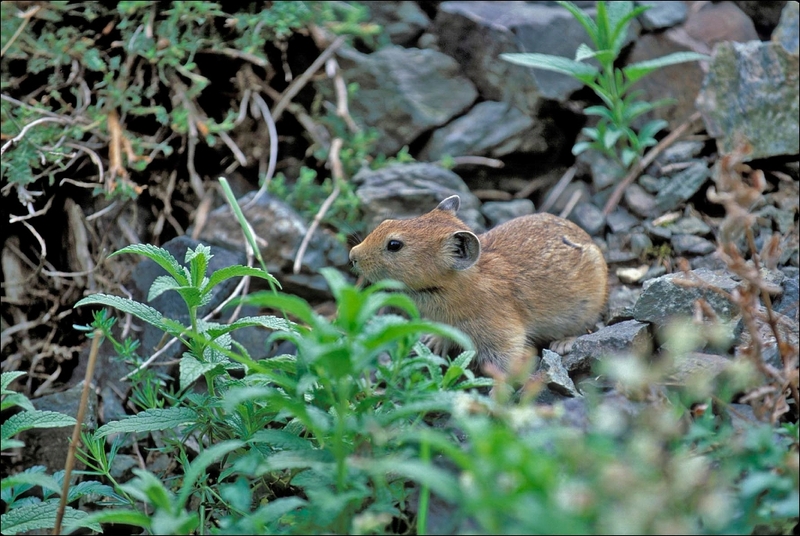 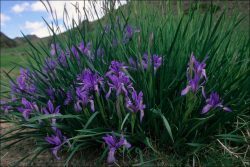 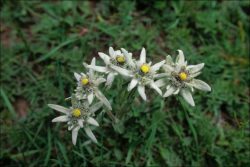 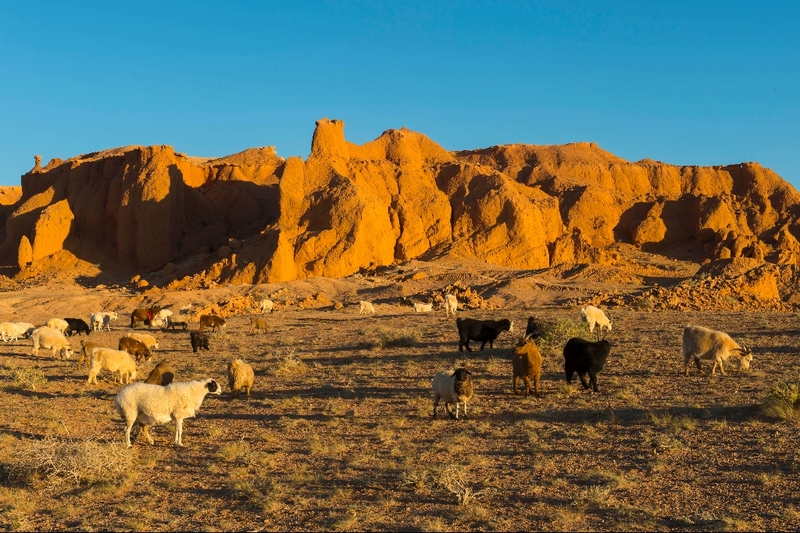 In the Gobi Desert, we will visit the Yol Valley located in the Gobi Gurvan Saikhan National Park where I have seen a lot of wildlife and beautiful wildflowers in the past. 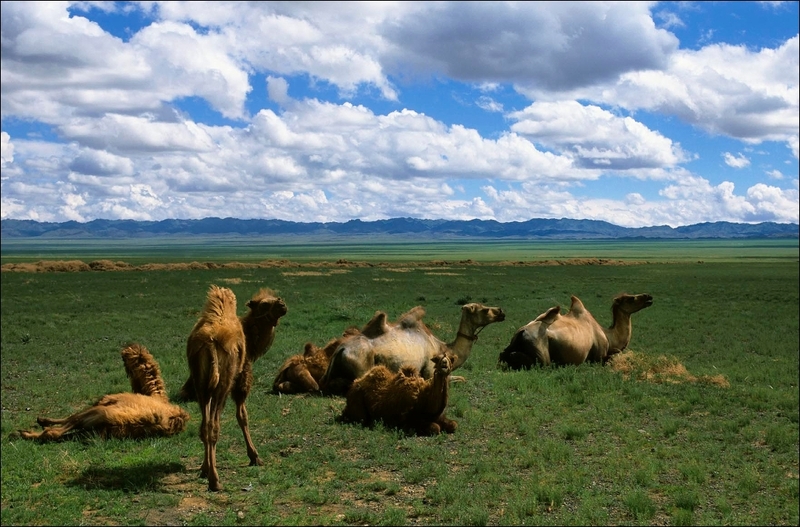 In the Gobi Desert, which is a diverse ecosystem of Mongolia where high mountains, dry basins and grasslands all co-exist. 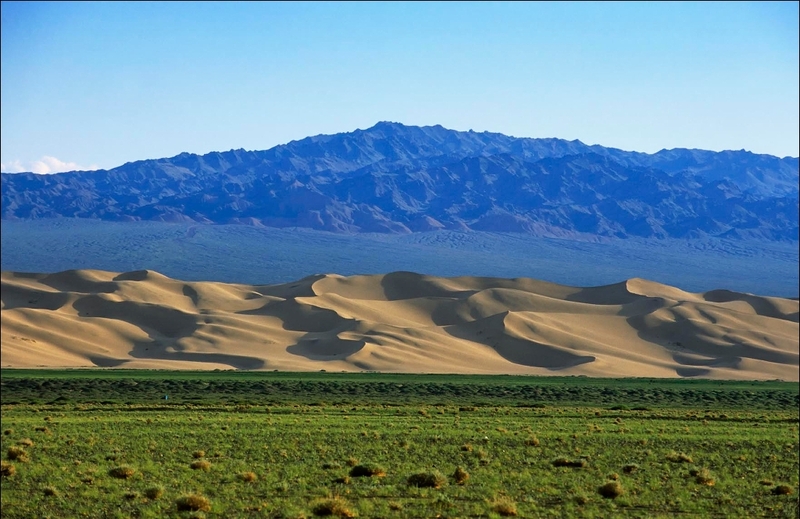 Here are the Gobi’s tallest sand dunes, the magnificent Hongoryn Els for various photo opportunities. 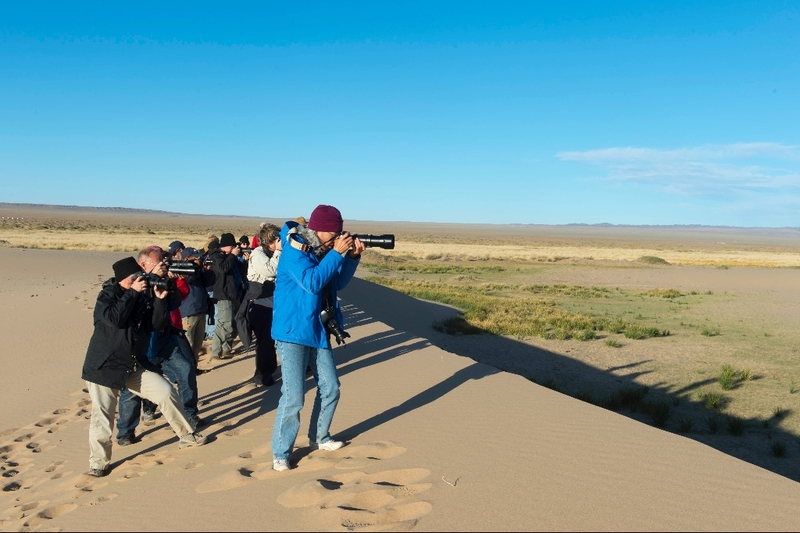 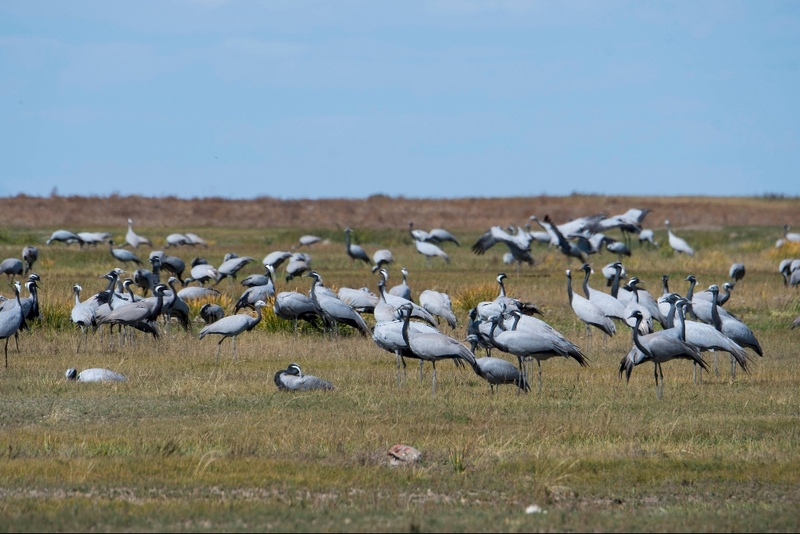 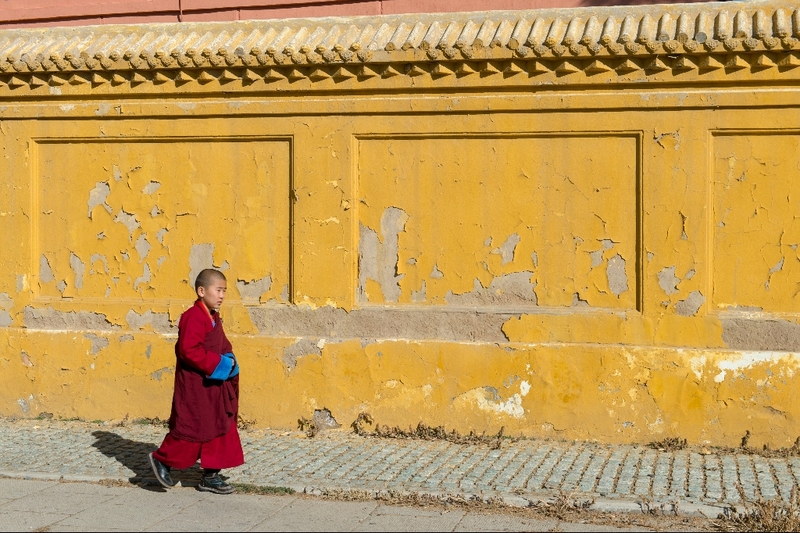 You will be surprised by the beauty of the Gobi. 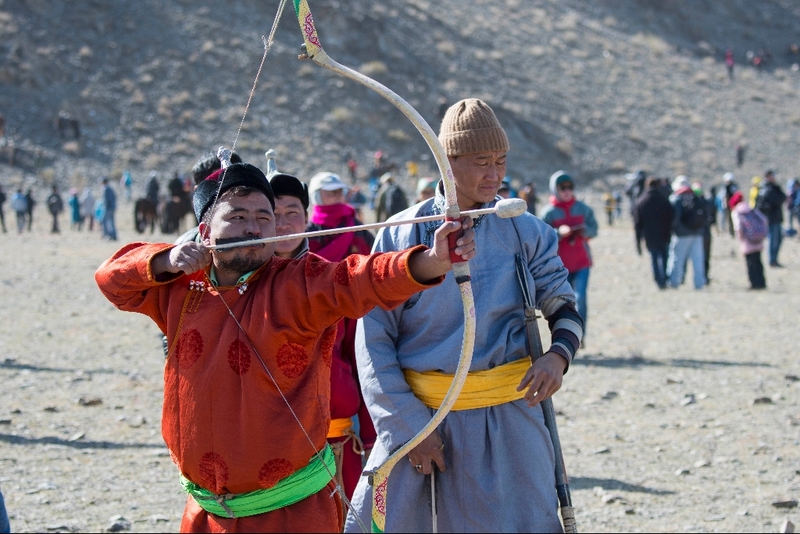 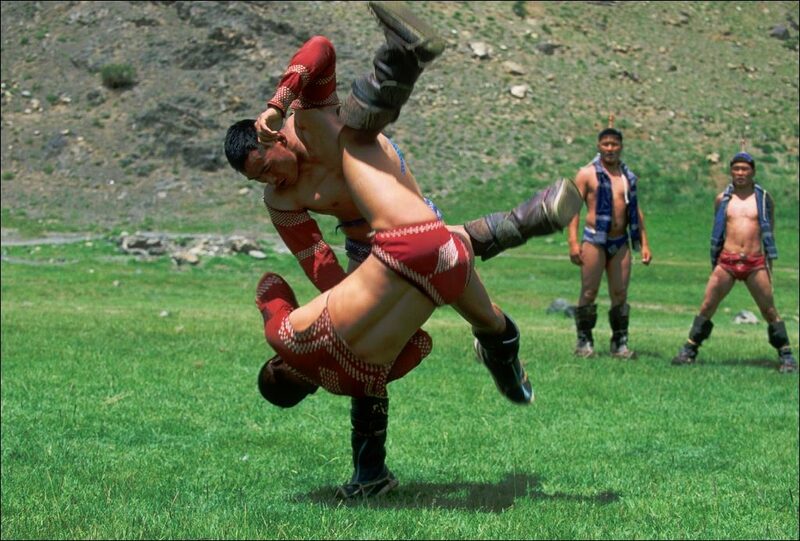 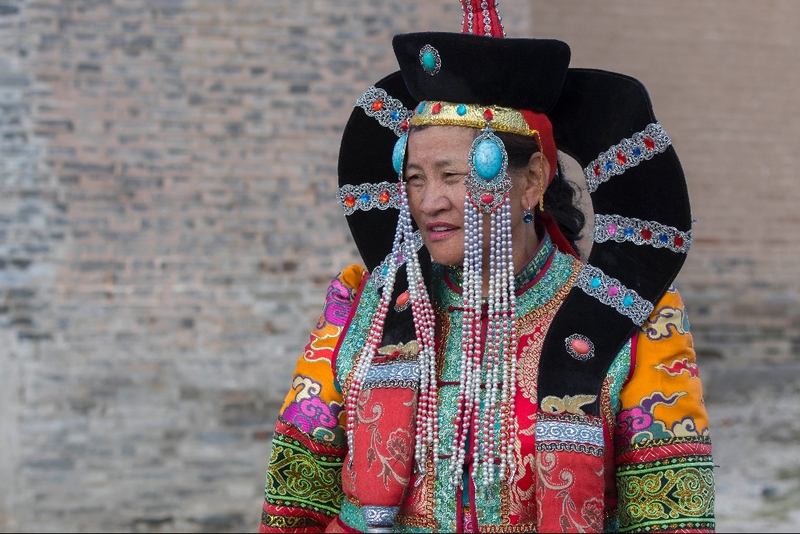 At the Lake Hovsgol we experience the traditional Naadam Festival in a small town. 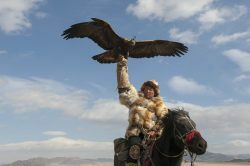 This gives us access to colorful photography. 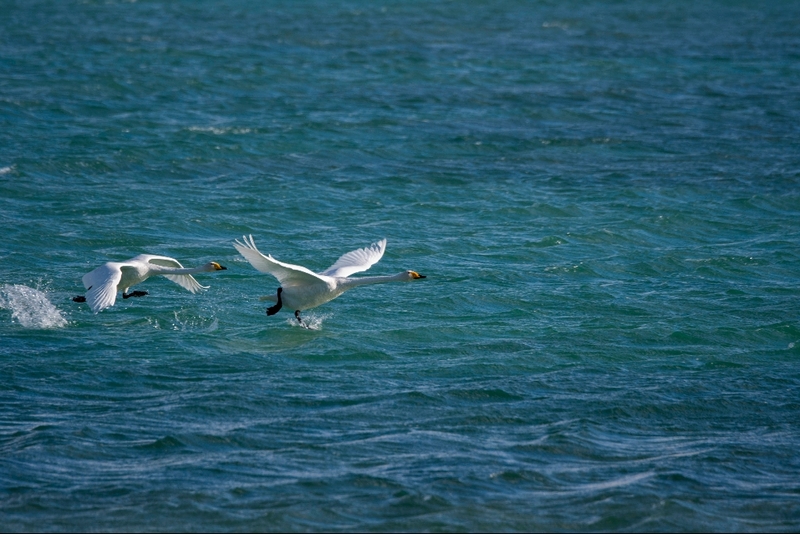 Walking along the lake we hope to see more wildlife and take beautiful landscape photos. 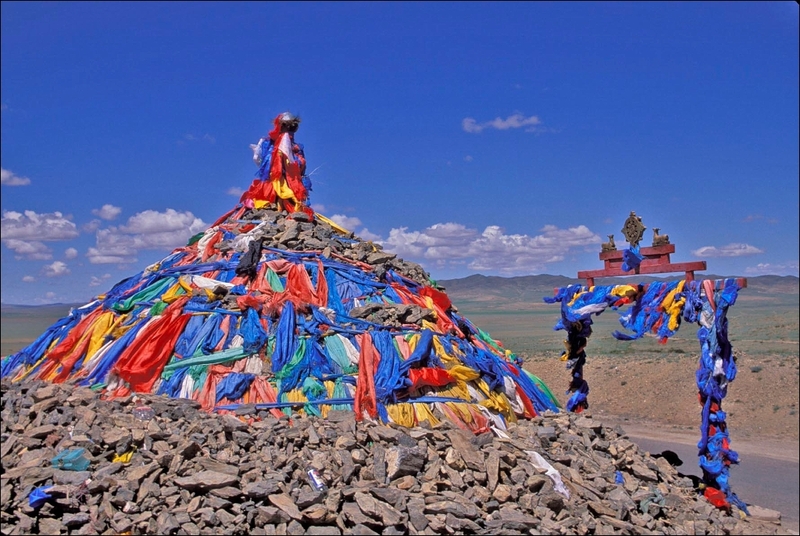 Anyone with an interest in people, landscapes and culture will be impressed by the things we will be seeing. 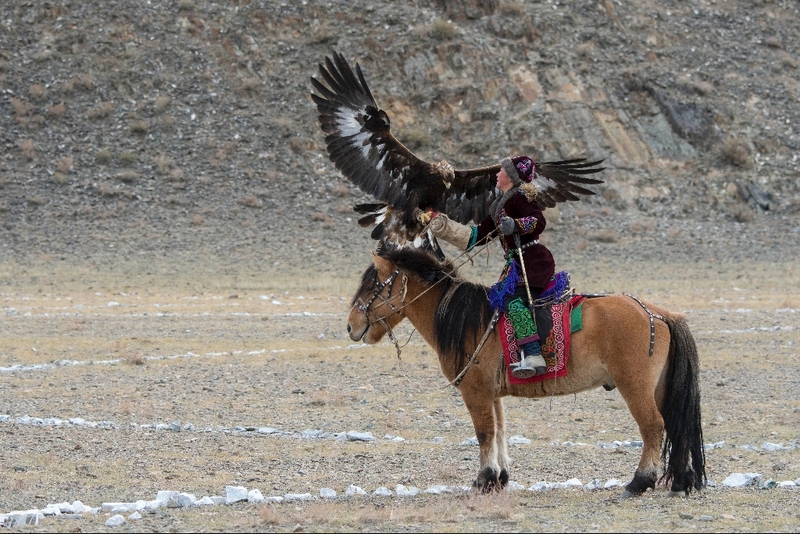 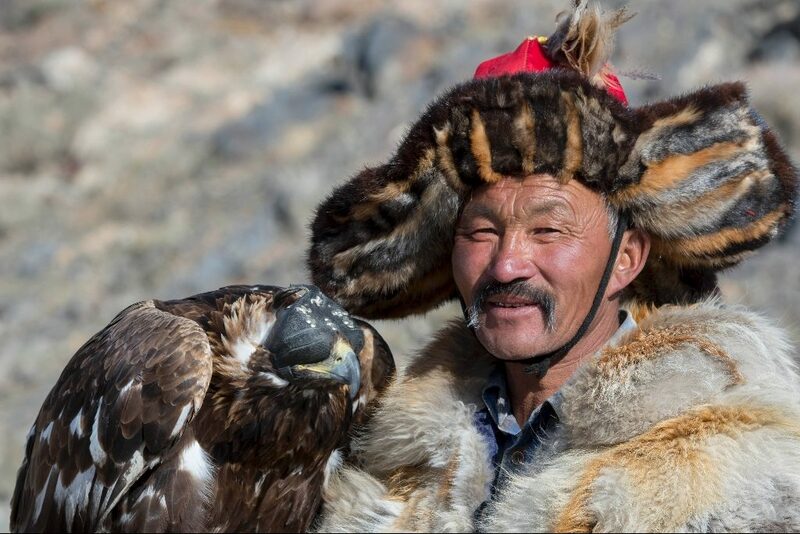 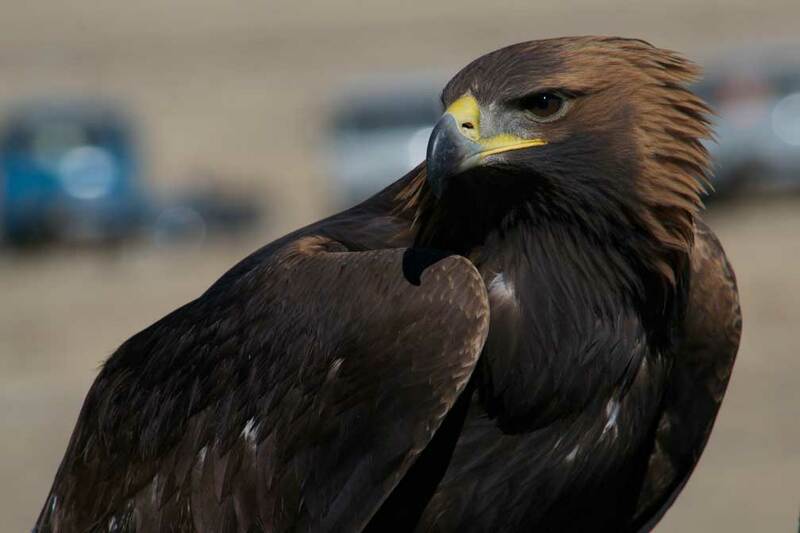 Portrait of the Kazakh Eagle hunter Dalaikhan and his Golden eagle near the city of Ulgii (Ölgii) in the Bayan-Ulgii Province in western Mongolia. 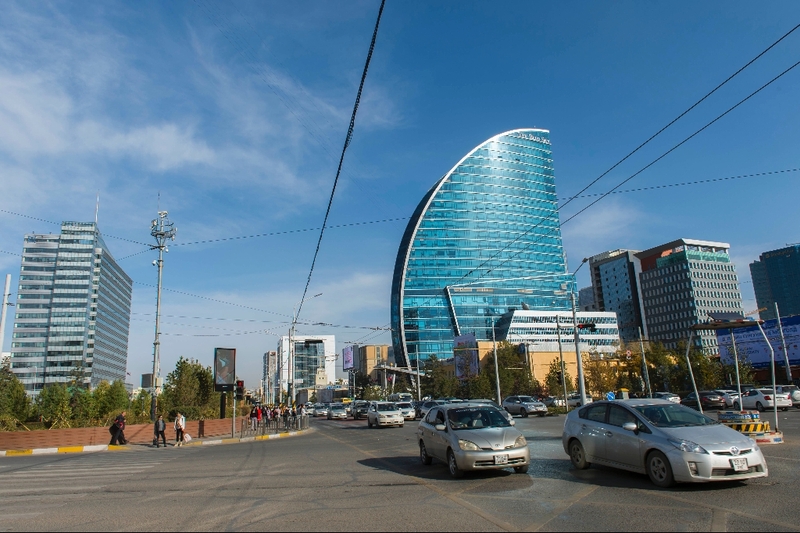 Upon arrival at the airport, transfer to the centrally located hotel in downtown Ulaanbaatar. 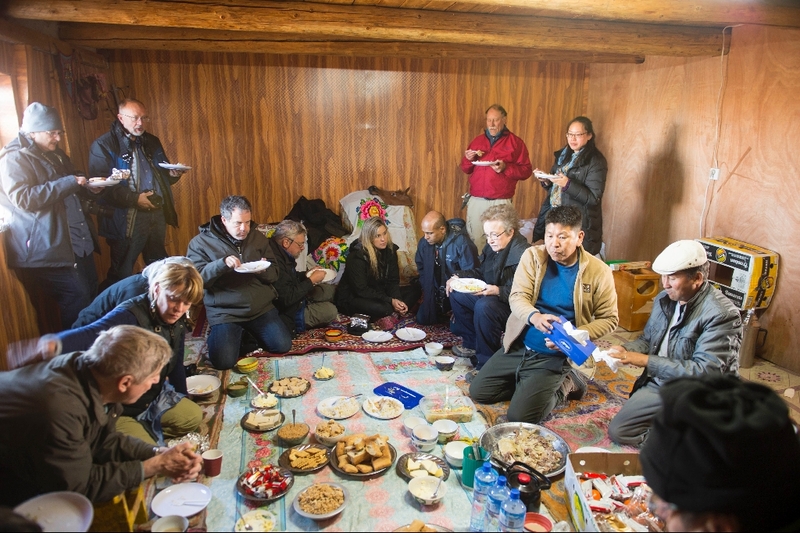 In the evening, we will provide your pre-trip briefing and then host a welcome dinner at a fine local restaurant. 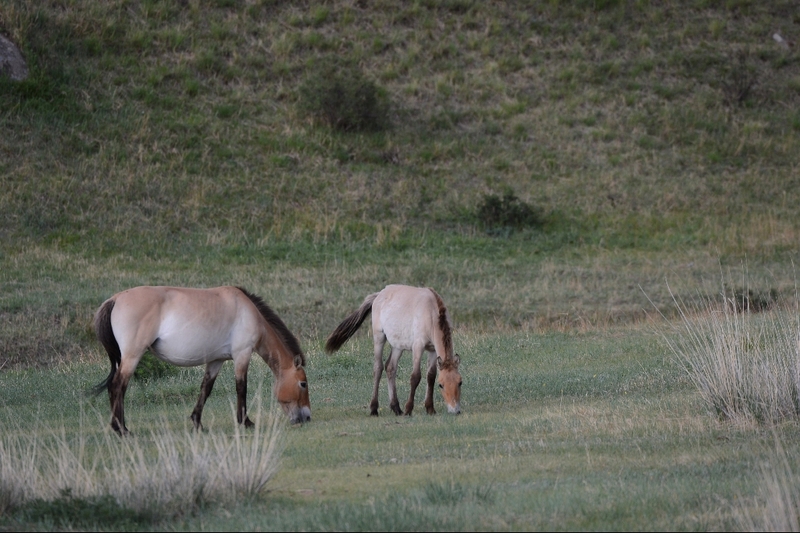 Herd of Przewalski horses with foals (Equus przewalskii) or Takhi, the only still living wild ancestor of the domestic horses, at Hustai National Park, Mongolia. 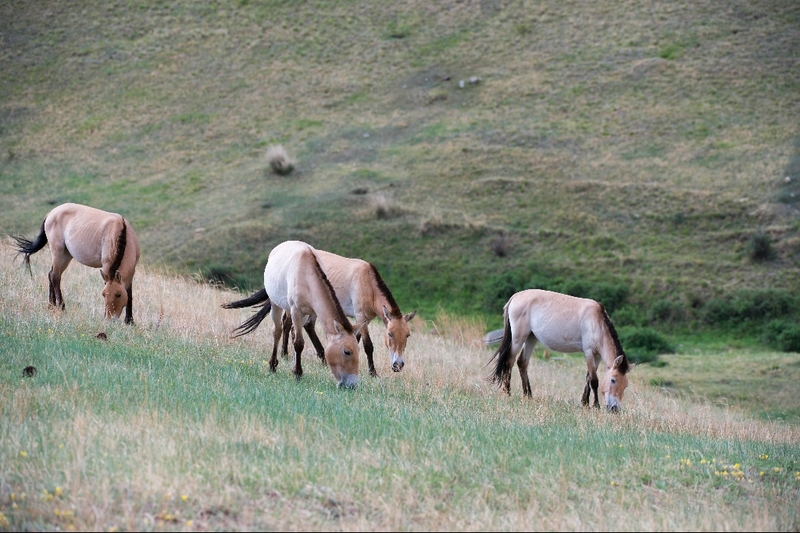 Today we will drive to Hustain Nuruu National Park where the Mongolian Takhi or Przewalski’s horses have been successfully re-introduced. 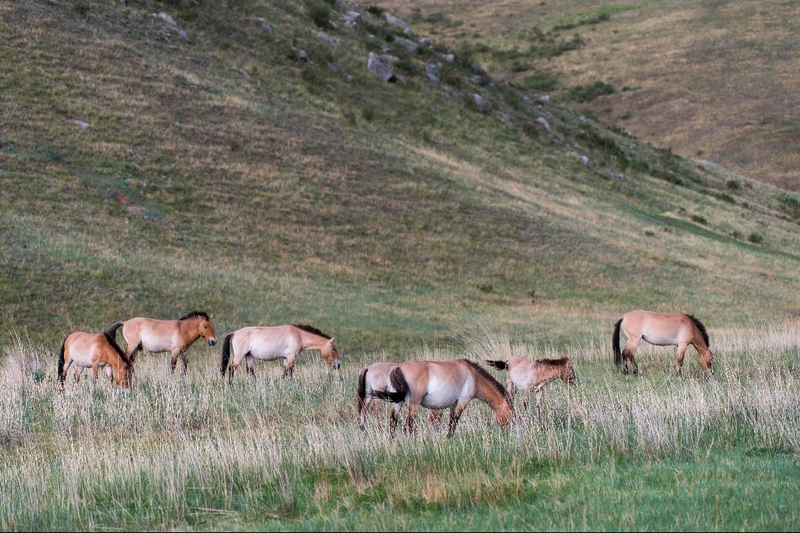 In the afternoon we set out to explore the park and its majestic horses and other wildlife. Przewalski horse (Equus przewalskii) or Takhi, the only still living wild ancestor of the domestic horses, at Hustai National Park, Mongolia. 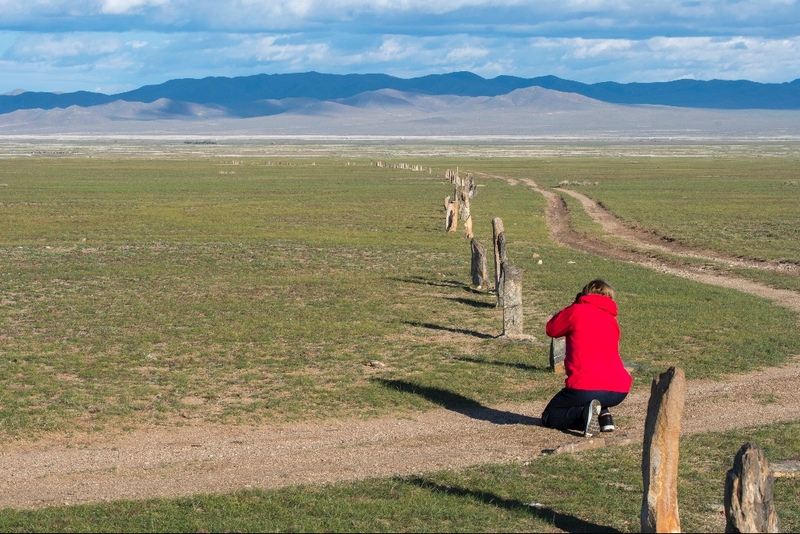 A tourist is photographing the Ungut complex, a Turkik monument ensemble consisting of man stones and numerous tombs from the 6-8th centuries AD in Hustain Nuruu National Park, Mongolia. 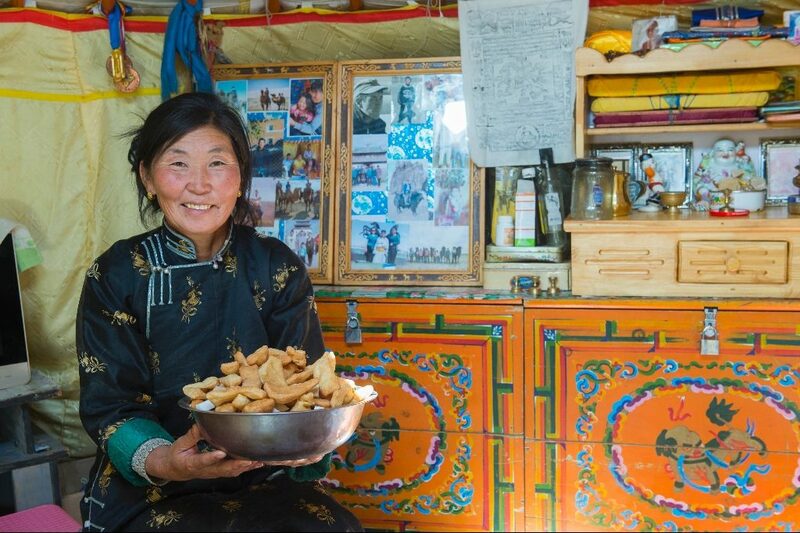 Portrait of a herder woman inside a ger at a herder camp at the Hongoryn Els sand dunes in the Gobi Desert in southern Mongolia. 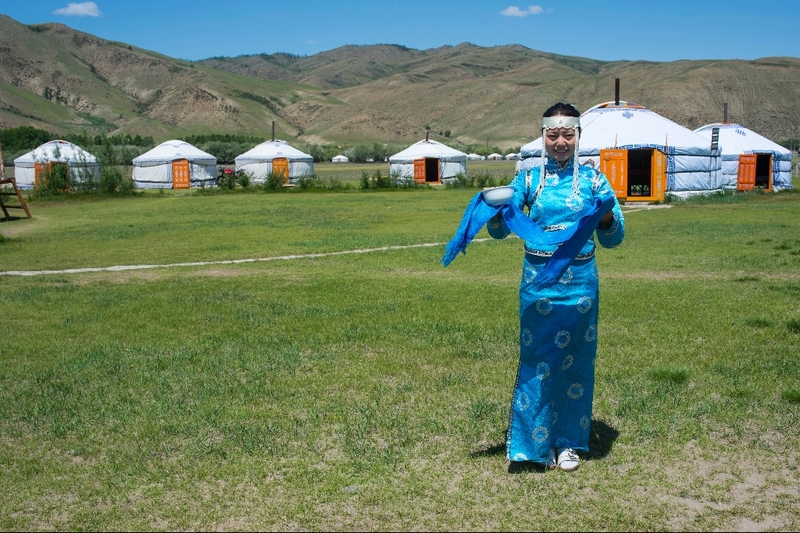 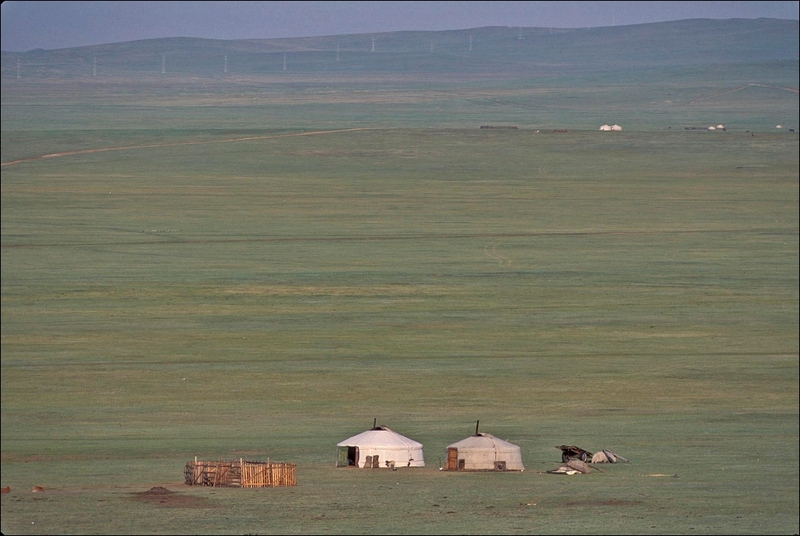 Today, we fly to Bayan Olgii, westernmost province where majority of the population is ethnic Kazakh. 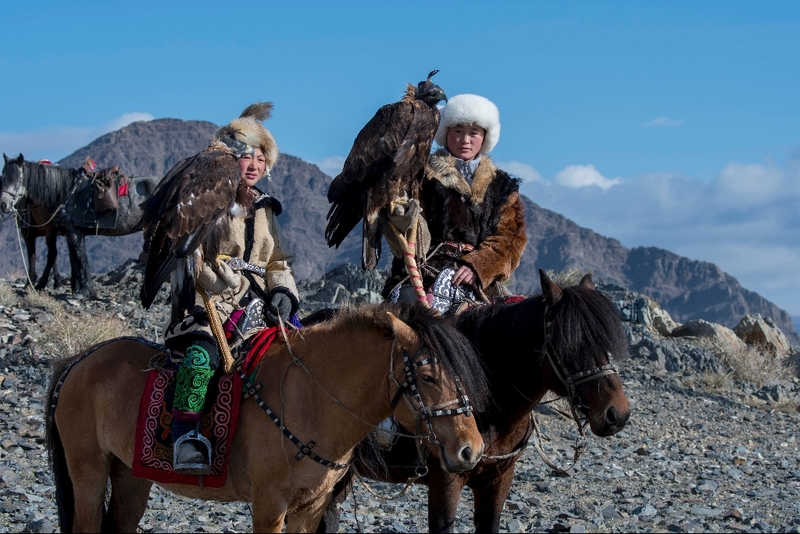 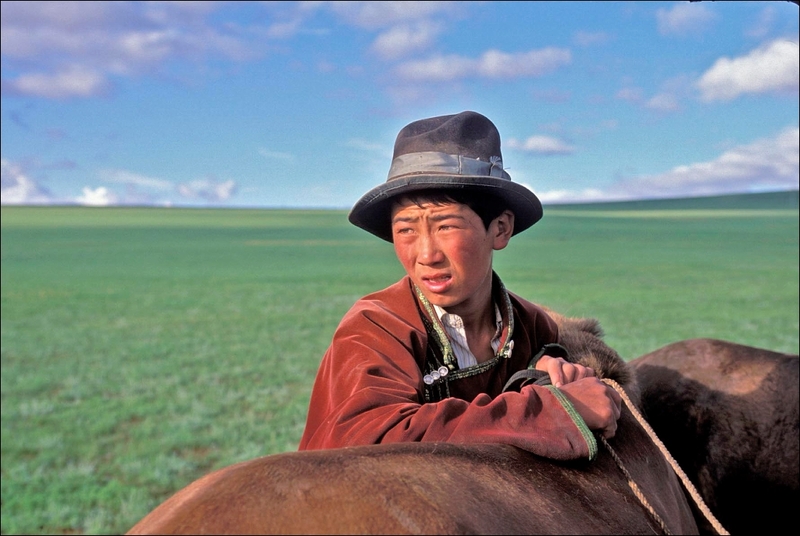 Kazakhs are a group of Central Asian nomads with Turkik origins and nowadays live in Kazakhstan, North Western China and Mongolia. 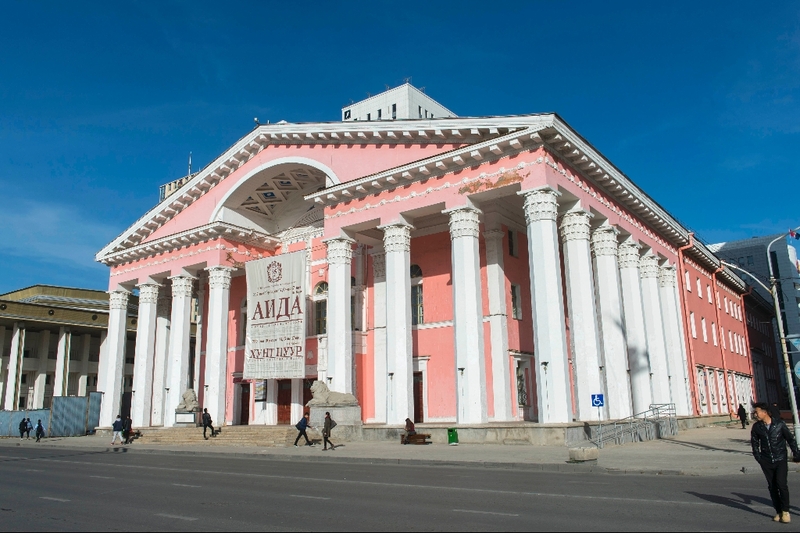 Upon arrival meet your local drivers, transfer to Altai Sum, located in 125 km west of the capital. 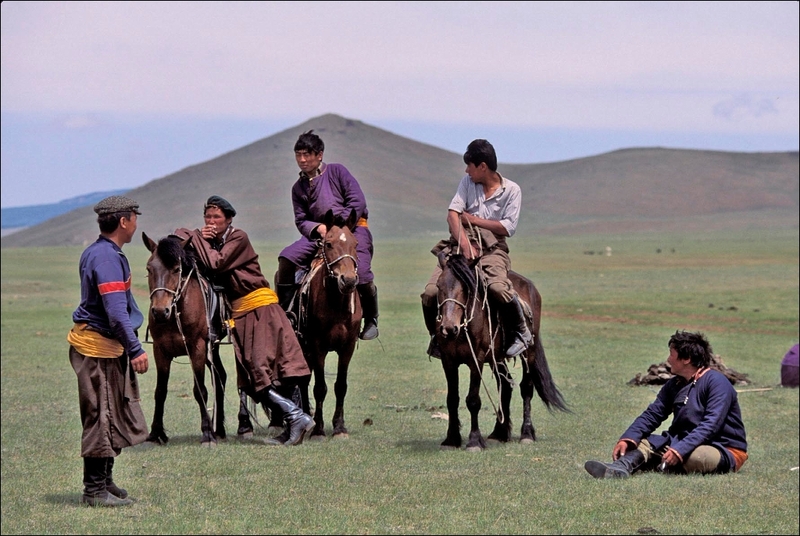 Bayan Olgii province consists of 14 sub-districts called Soum. 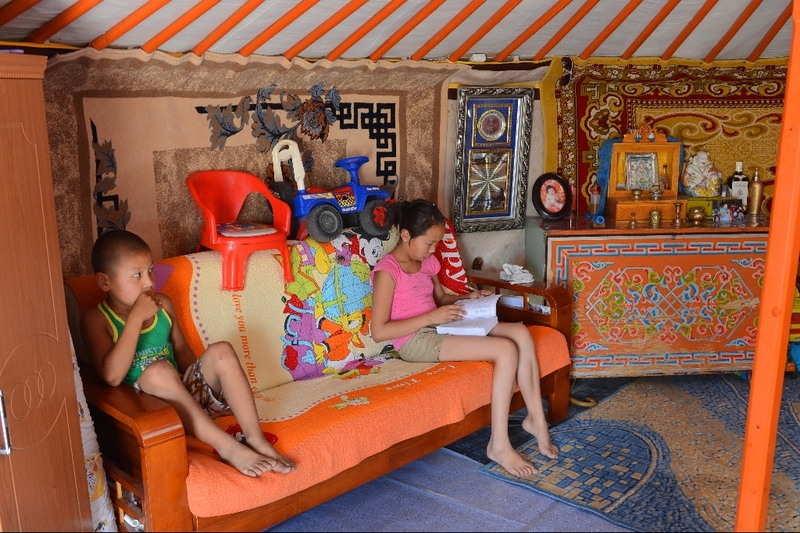 Kazakh women are renowned for their skilled embroidery, and their homes are beautifully decorated with ornate tapestries on the walls, ceiling and floor, with each design unique to a particular family. 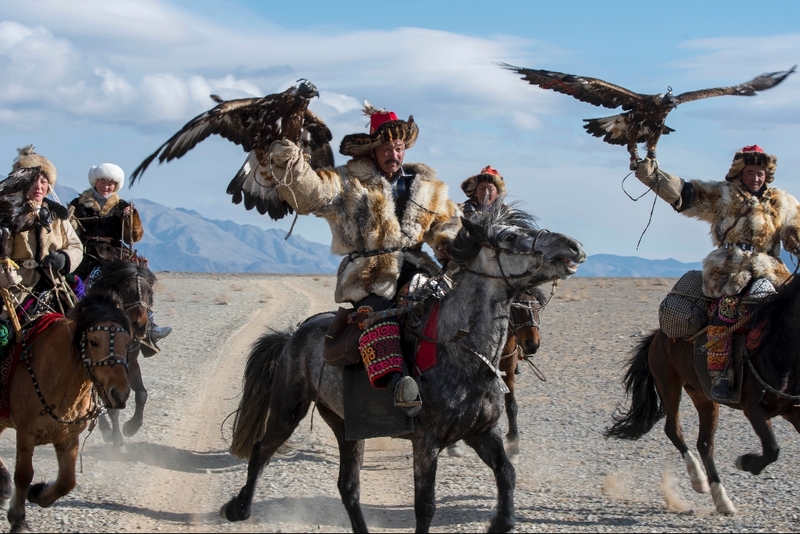 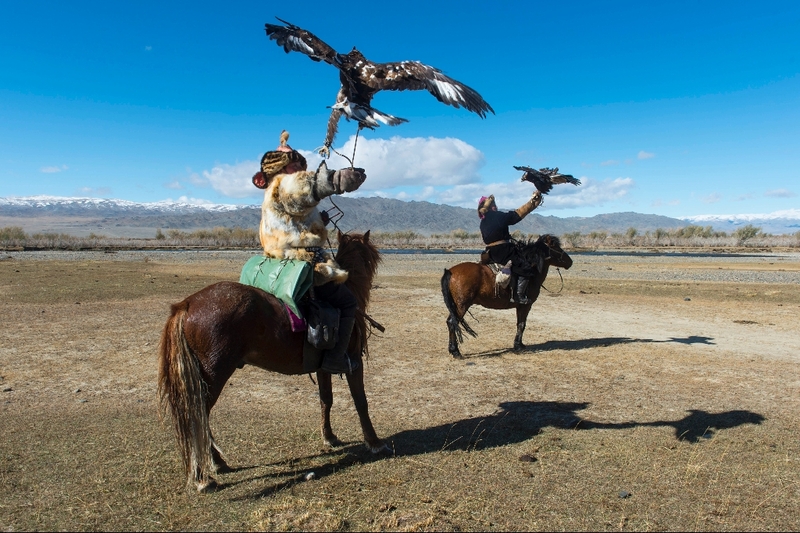 A group of Kazakh Eagle hunters and their Golden eagles on horseback on the way to the Golden Eagle Festival near the city of Ulgii (Ölgii) in the Bayan-Ulgii Province in western Mongolia. 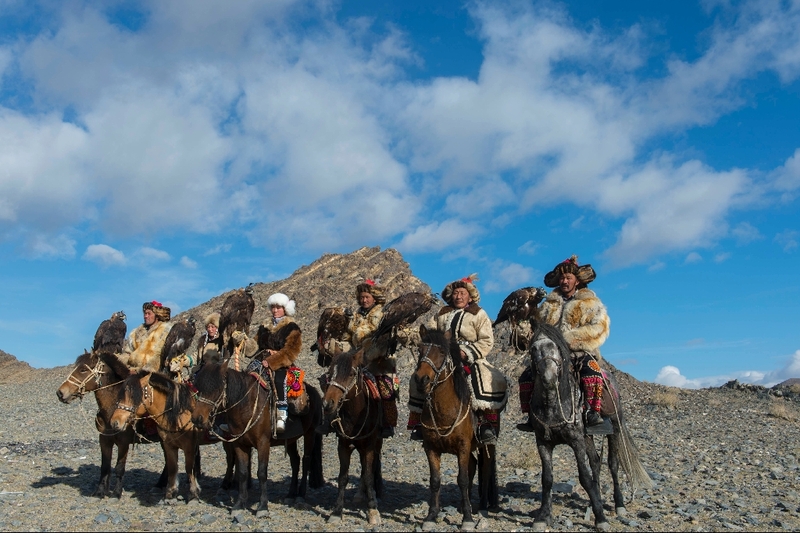 Today, we continue driving along with about 3 eagle hunters into Holtsiit valley, visiting local Uriankhai families. 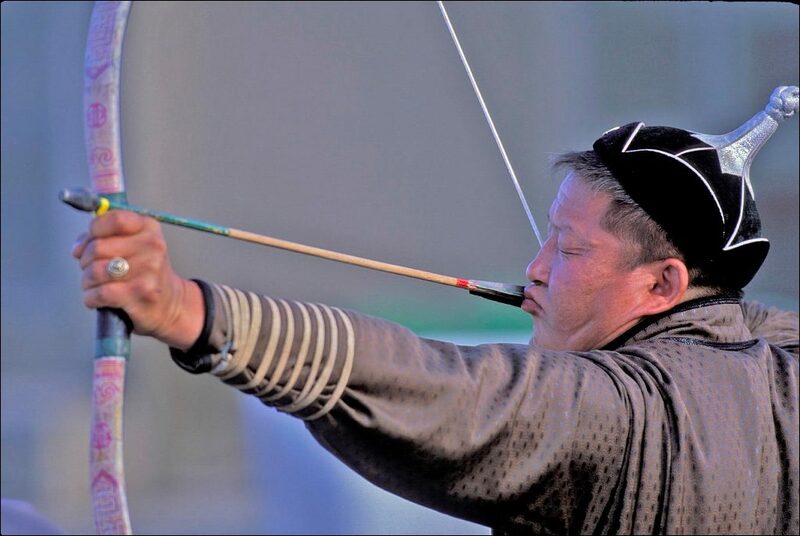 Each Uriankhai family has an archer who still practices the ancient technique of making traditional arrows and bows. 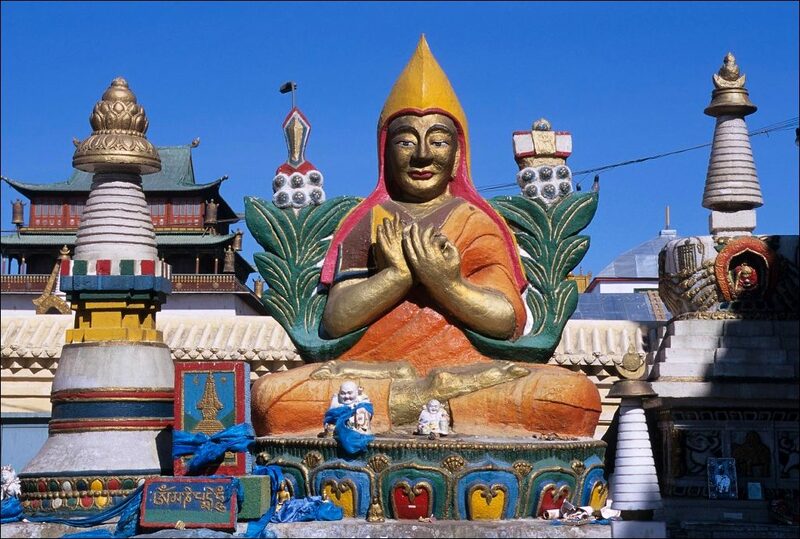 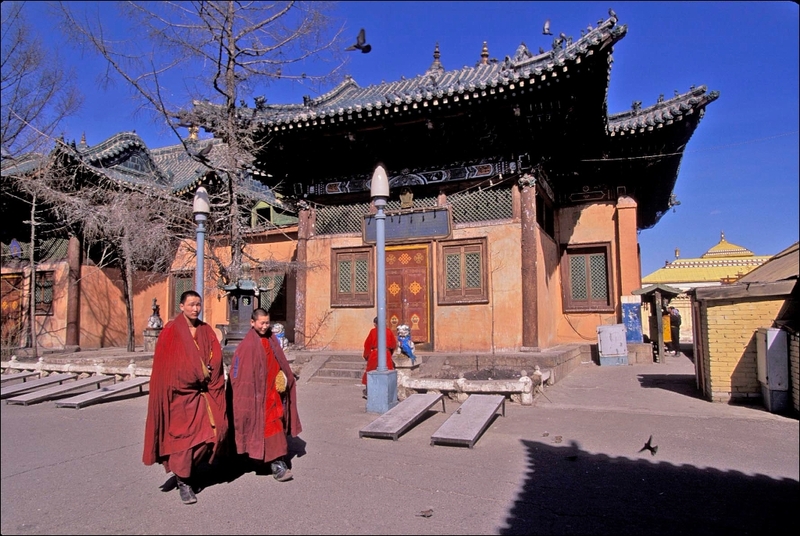 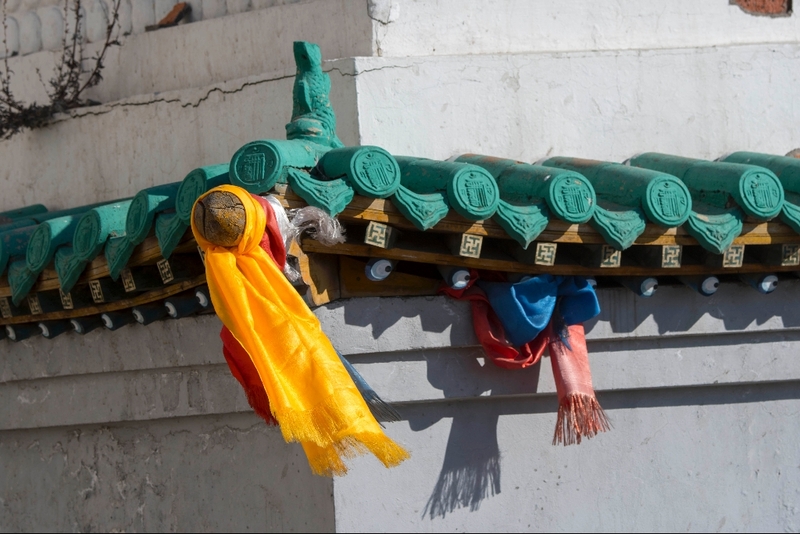 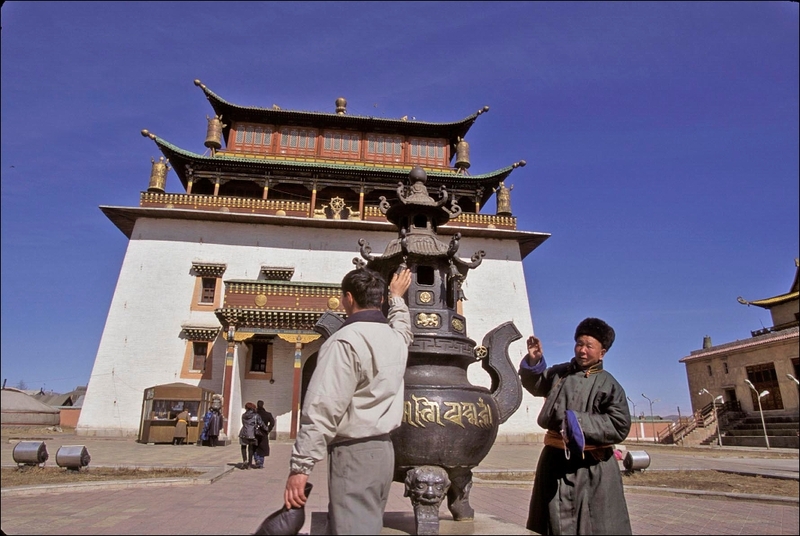 In the afternoon, fly back to Ulaanbaatar and transfer to your hotel. 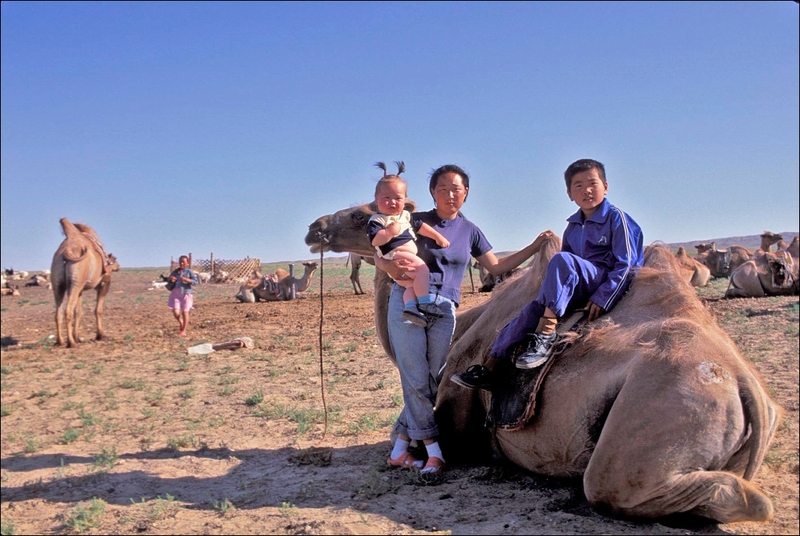 After breakfast, transfer to the airport for your departure to the Gobi Desert (1.5 hour flight). 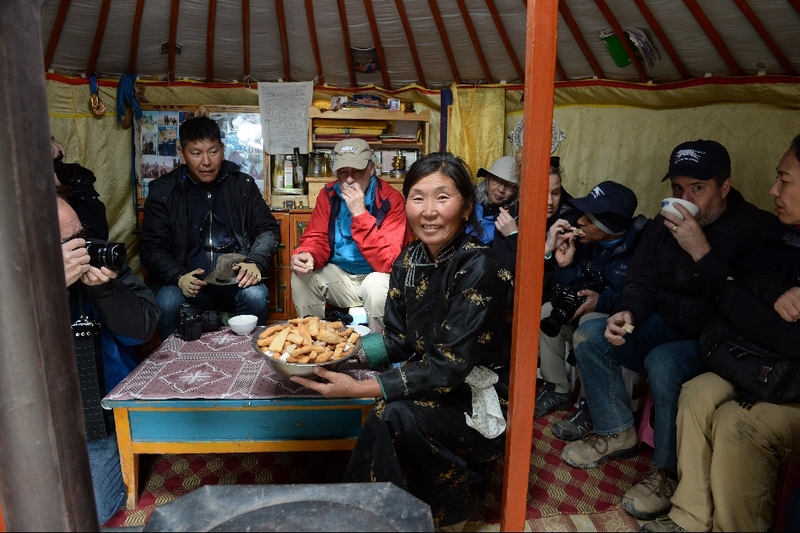 Upon arrival, our local drivers will meet us and we transfer to a ger camp in the center of Dalanzadgad Valley. 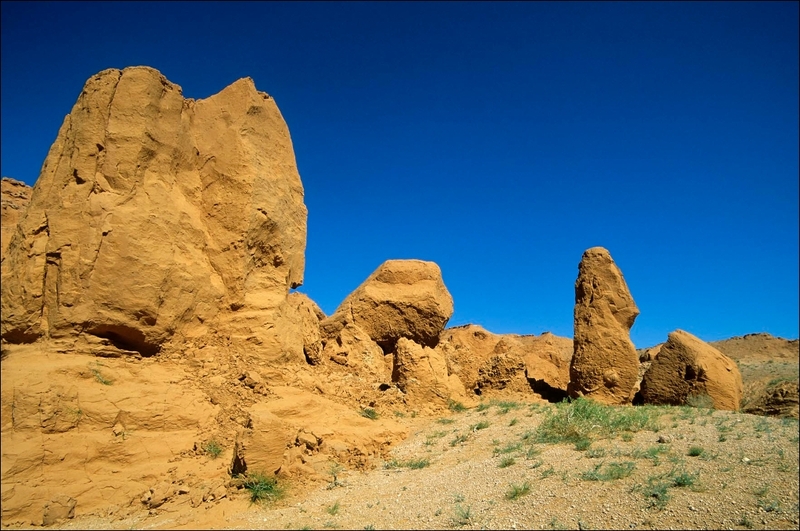 After lunch, we will drive to the Yol Valley located in the Gobi Gurvan Saikhan National Park, the largest park in the country. 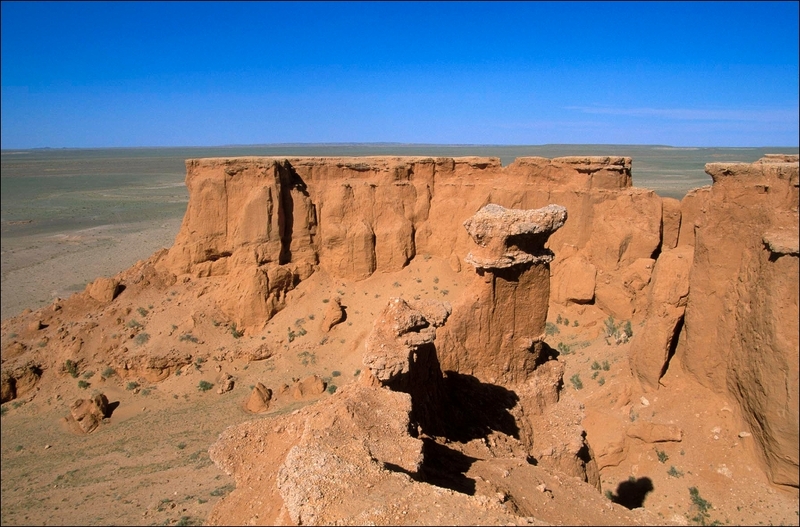 Yol Valley is named after the Yol or Lammergeyer, one of the largest vultures who dwell on the higher cliffs of the valley. 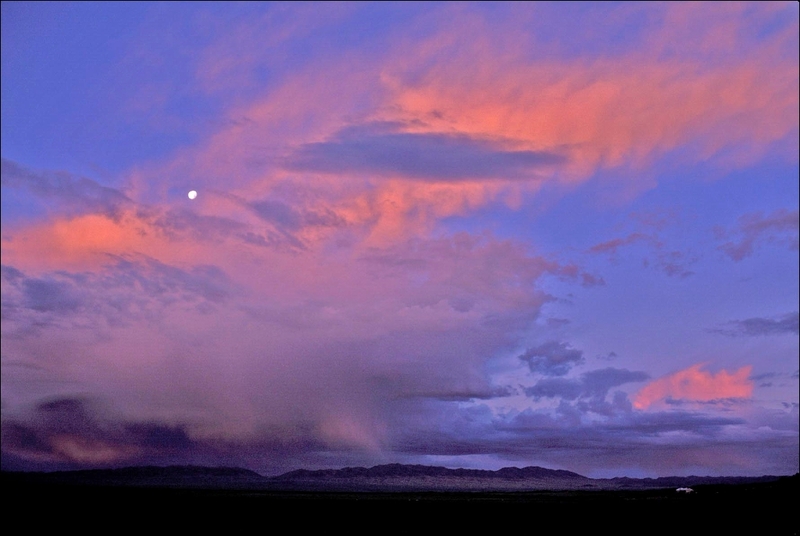 Ice built up by a small stream over winter persists in the valley’s canyon as late as July. 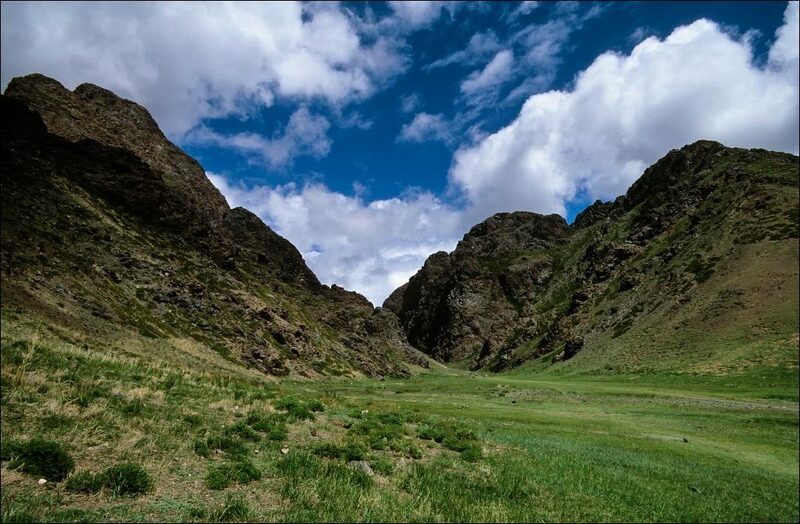 This starkly picturesque valley is home to many of the Gobi’s wildlife, including Pica, Ibex, Argali sheep, and Snow leopard. 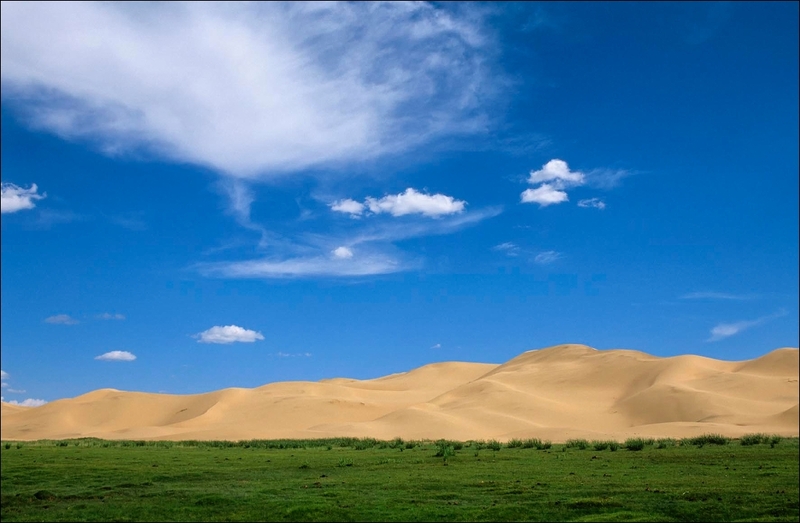 Today we will drive to the Hongoryn Els sand dunes (3 hours). 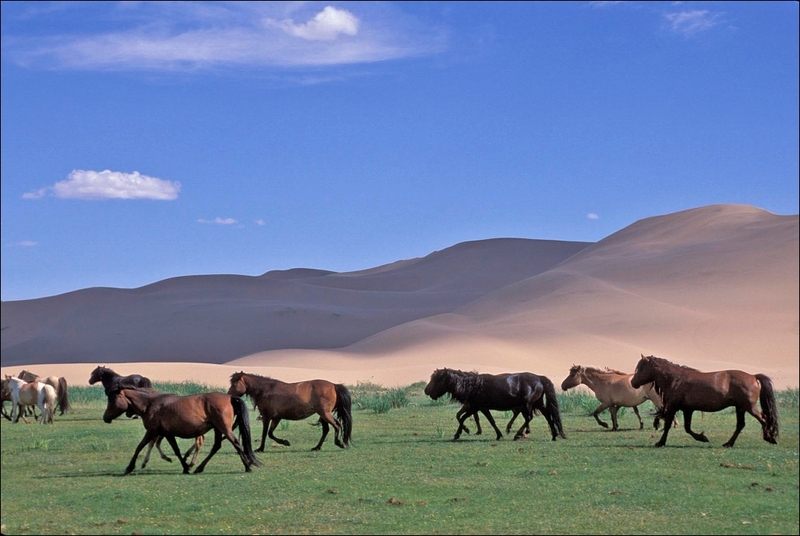 These dunes run for 60 miles alongside the Gobi Altai Mountain Range. The wind is blowing on the tallest of these dunes which causes the sand to slide, creating a strange humming sound. 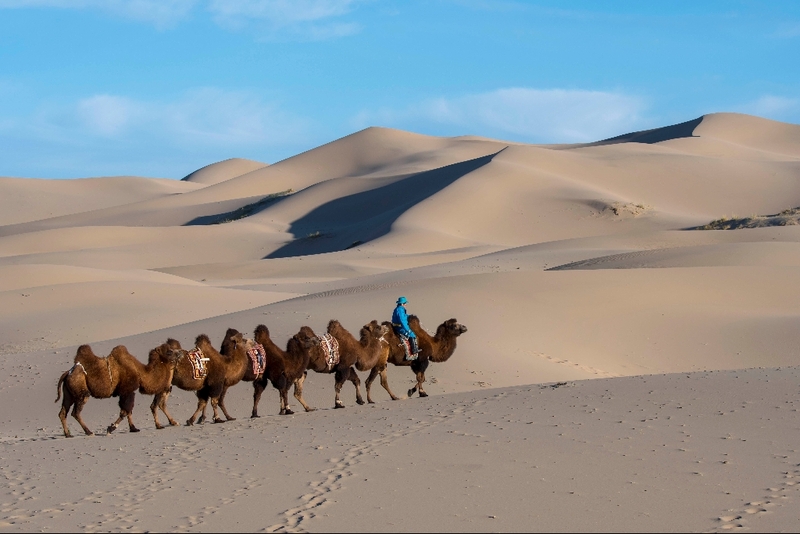 That is why these dunes also are called “Doot Mankhan,” or “singing dunes.” These “Singing dunes,” reaching upwards some 300 meters, and are the Gobi’s most magnificent sand dunes. 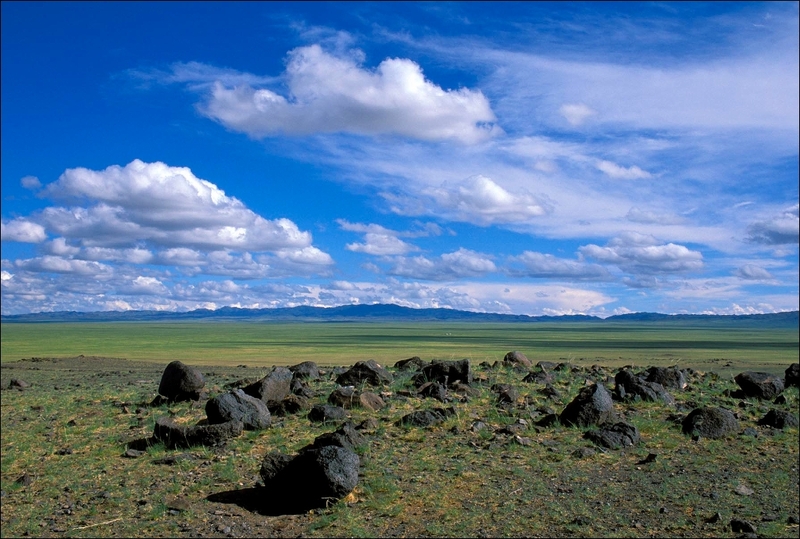 Because of their isolation this area’s beauty has been kept safe for thousands of years. 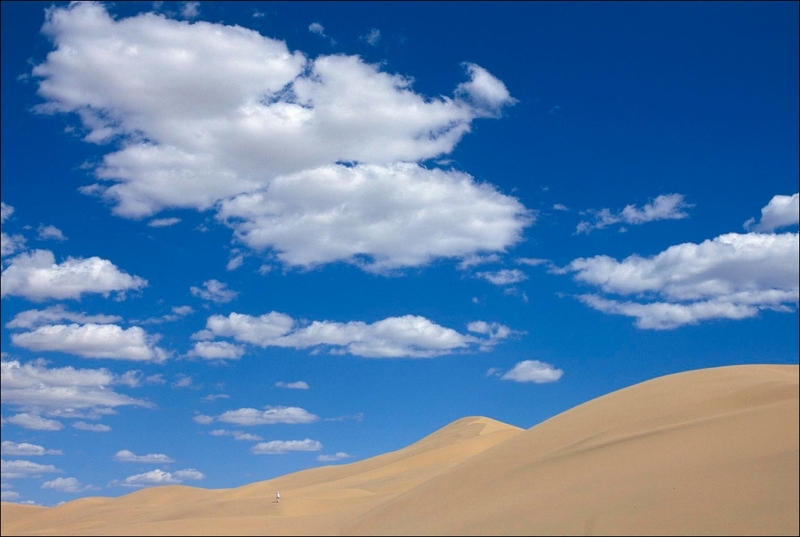 In the evening, we will climb the tallest of the dunes. 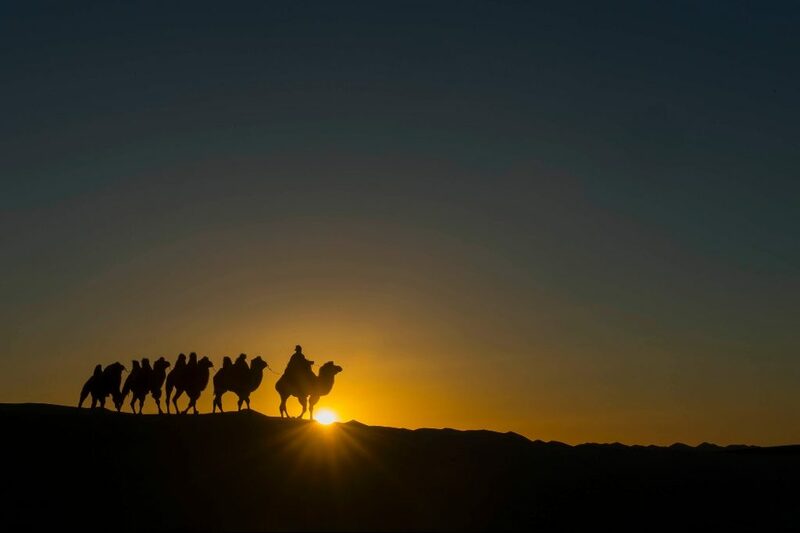 A Mongolian herder is riding with Bactrian camels at sunset (sunburst) on the Hongoryn Els sand dunes in the Gobi Desert, Gobi Gurvansaikhan National Park in southern Mongolia. 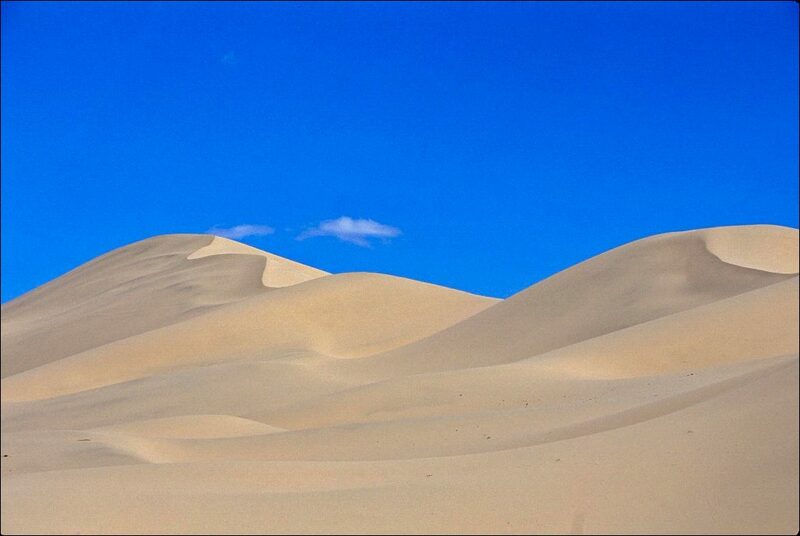 After breakfast, we will travel to the lesser visited section of the majestic sand dunes. 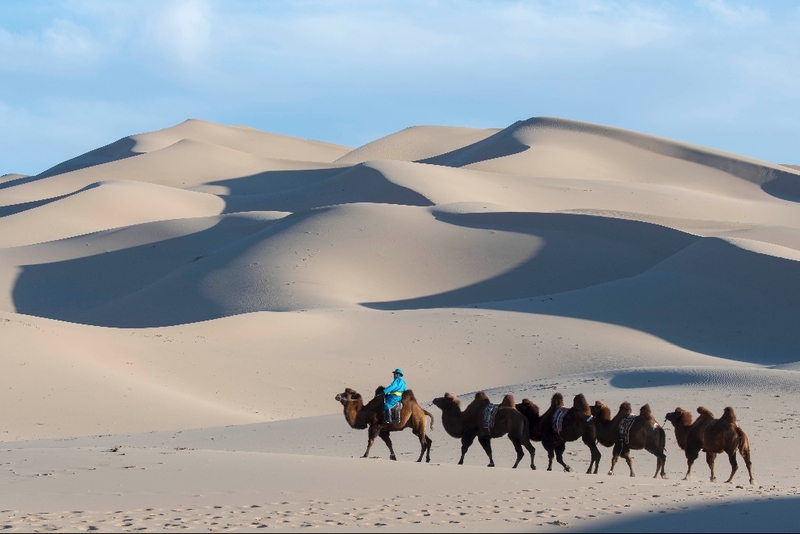 Later there will be an opportunity to photograph camels in a caravan along the dunes. 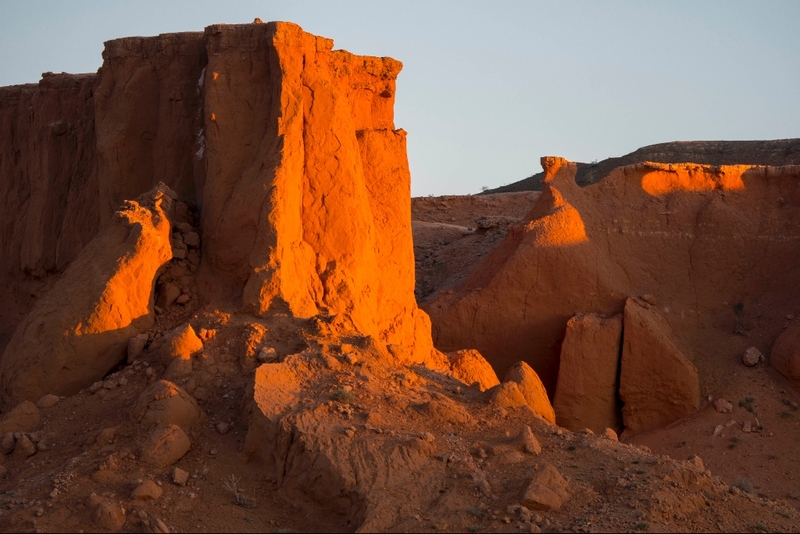 The orange rocks of Bayan Zag, commonly known as the Flaming Cliffs in evening sunshine in the Gobi desert, Mongolia where important dinosaur fossils were found. 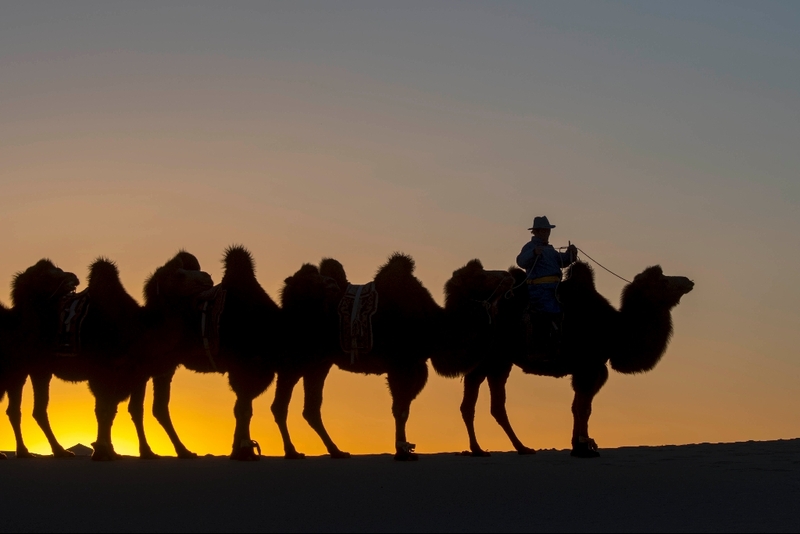 The morning is available for additional sightseeing. 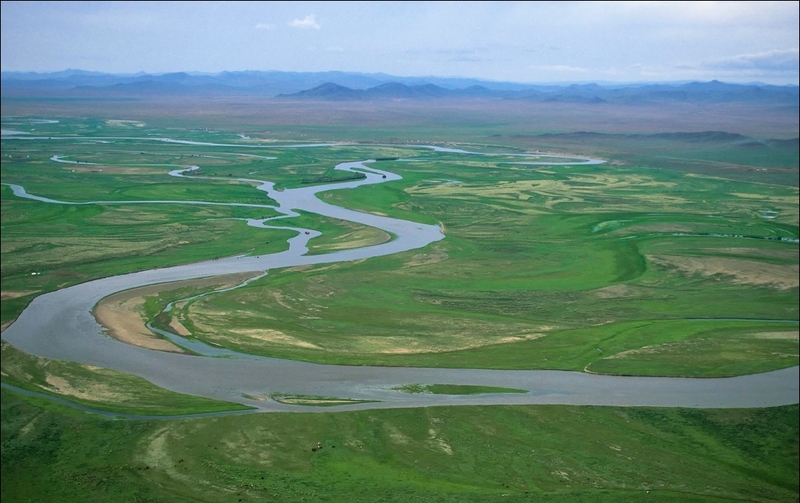 In the afternoon, we will drive to the airport for our flight to Murun, the provincial capital of Hovsgol province. 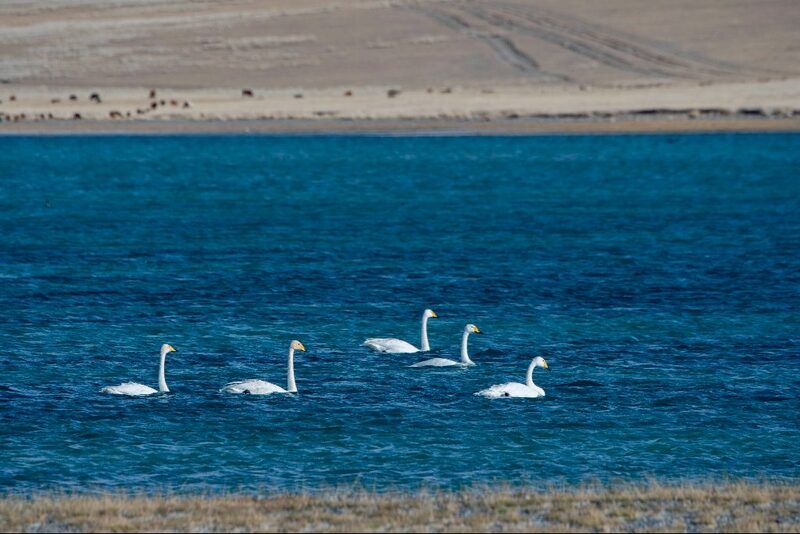 Upon arrival we transfer to Lake Hovsgol, the Blue Pearl of Mongolia, and an alpine lake containing 70% of Mongolia’s fresh water resources. 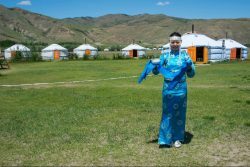 Transfer to your ger camp located on the shore of the lake. 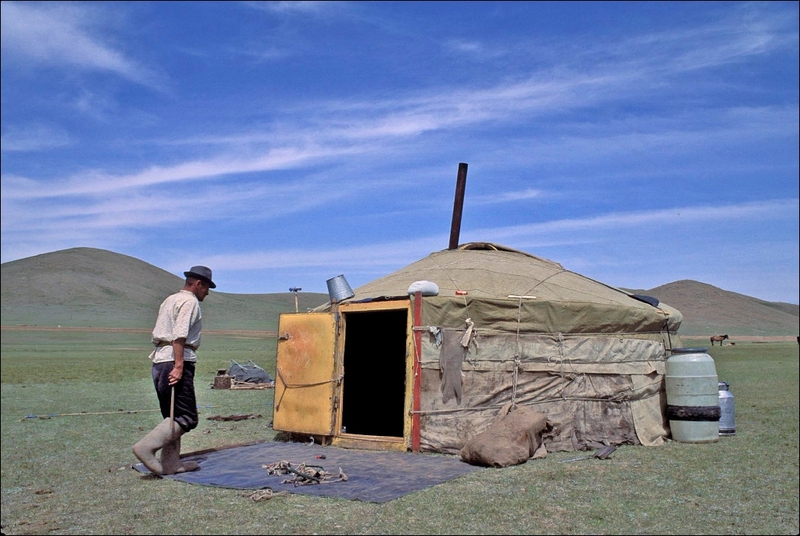 Dinner and overnight in a local ger camp. 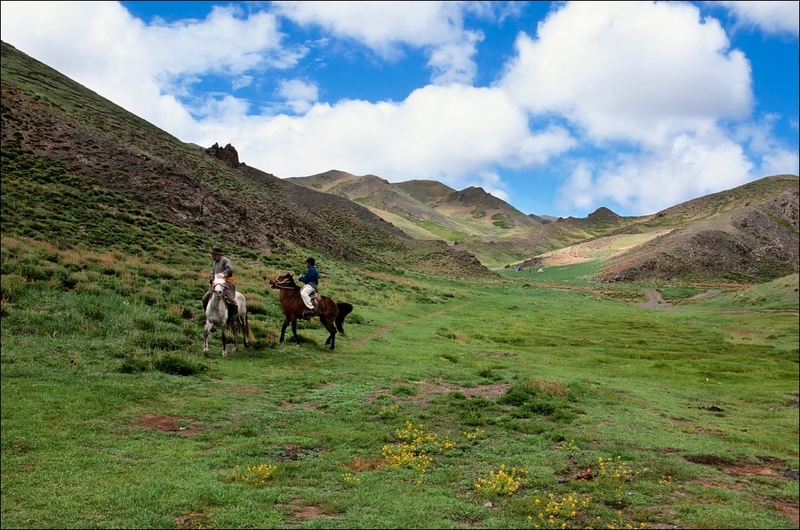 After breakfast, enjoy a half-day of trekking along the lakeshore. 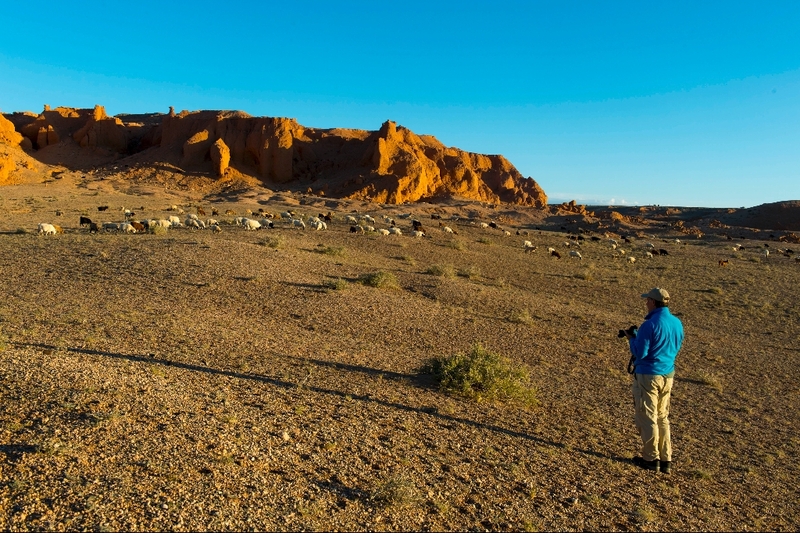 This will offer an excellent view of the landscape in the surrounding area. 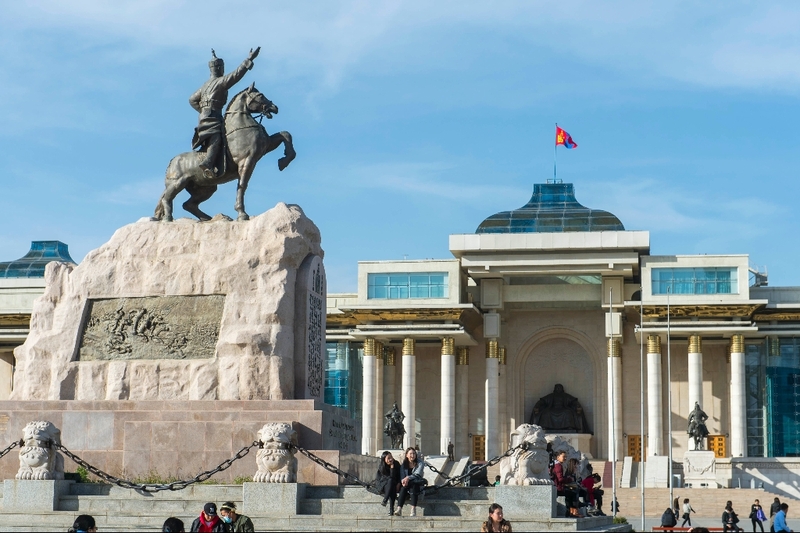 The Sukhbaatar statue on the Sukhbaatar Square or Genghis Khan Square also called Chingis Khan Square with the Government Palace in downtown Ulaanbaatar, Mongolia. 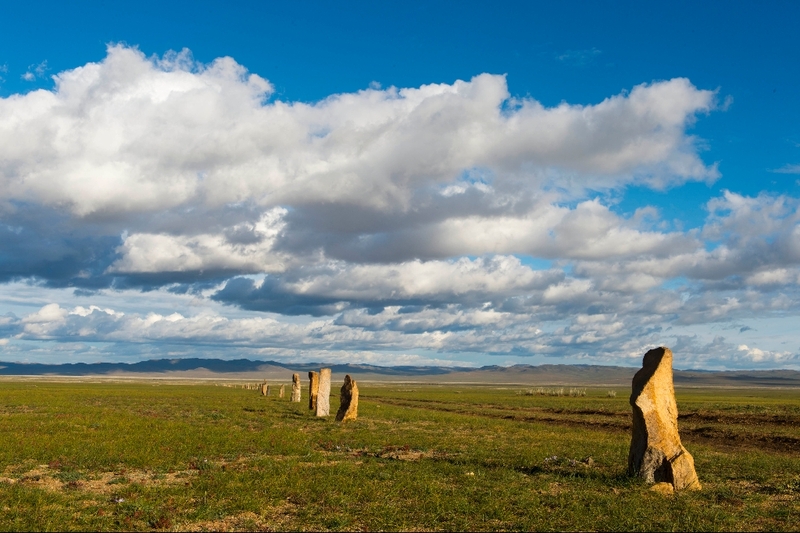 In the morning, drive to Muron for your return flight to Ulaanbaatar. 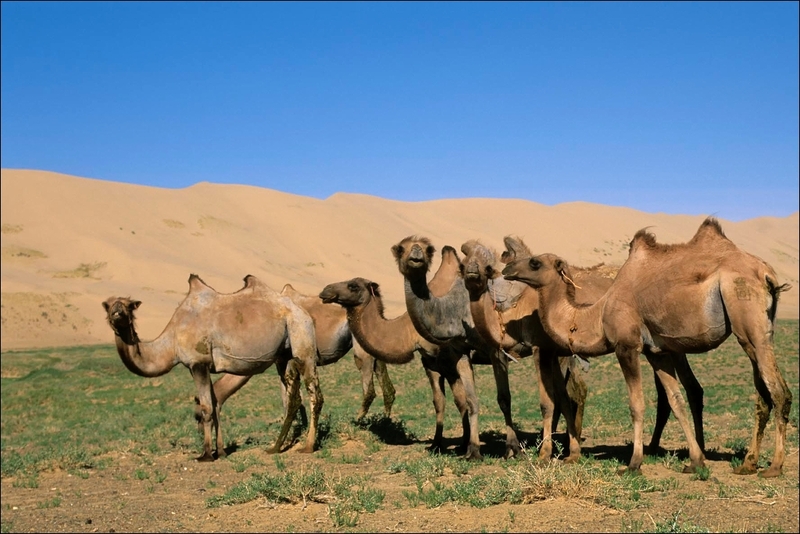 Upon arrival, we transfer to your hotel. 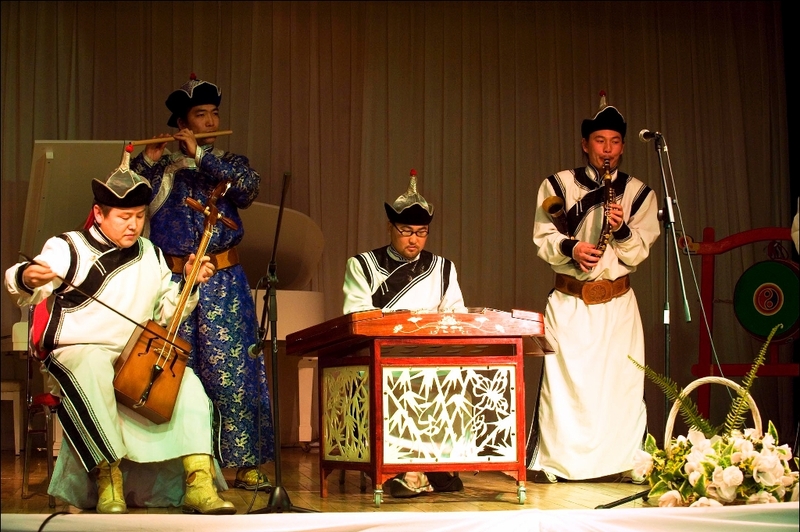 In the evening, enjoy dinner at a local restaurant. 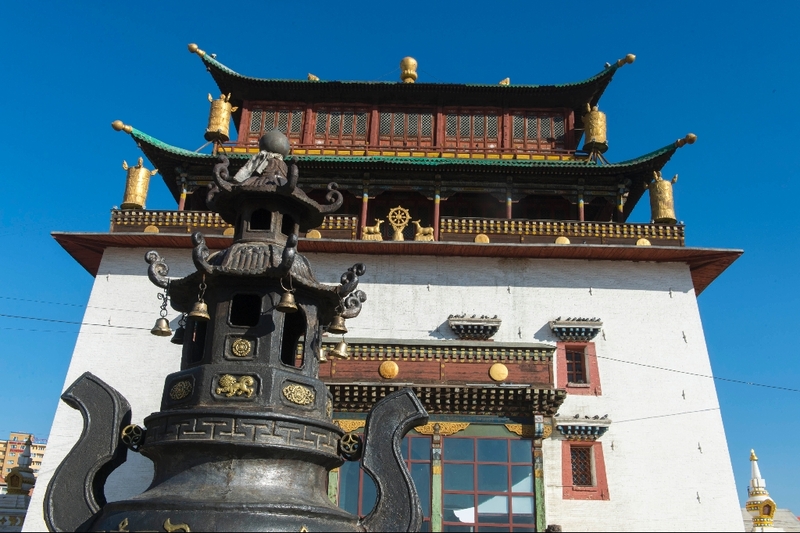 Begin the day with a visit to Gandan Monastery, which always is a good way of starting the trip by exploring the country’s spiritual heritages. 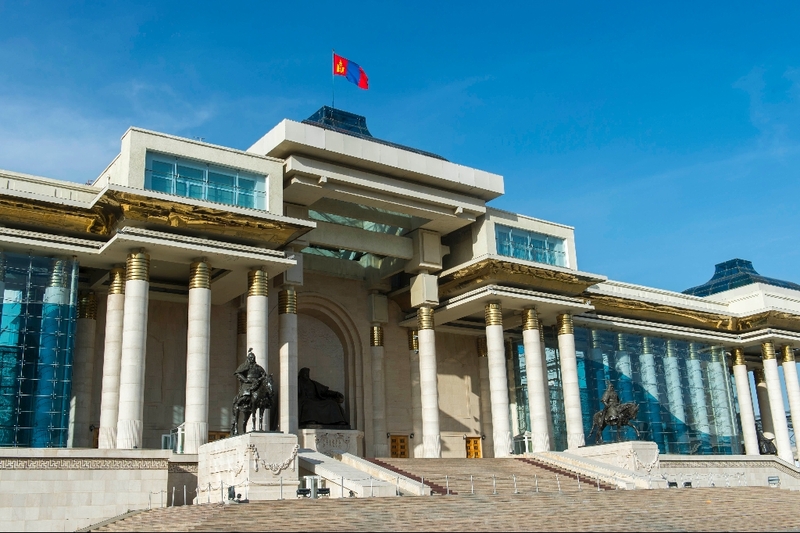 Next, visit some of the outstanding museums in the city including the National History and Fine Arts Museum of Mongolia. 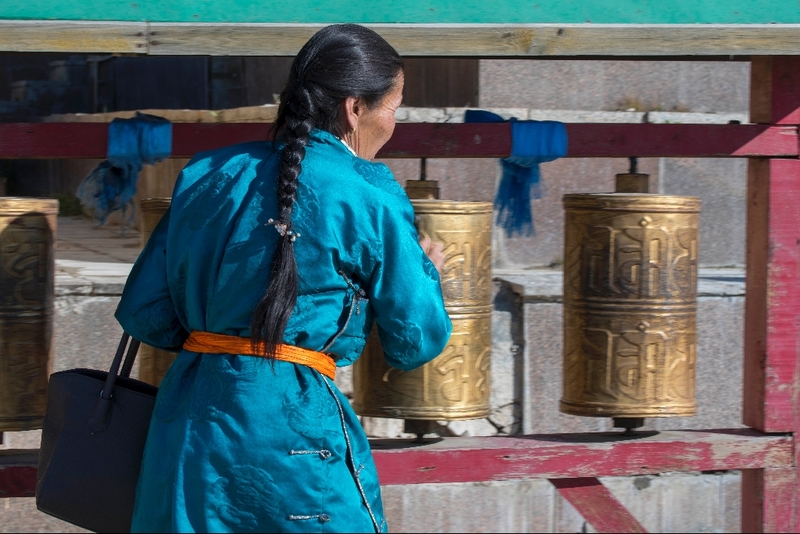 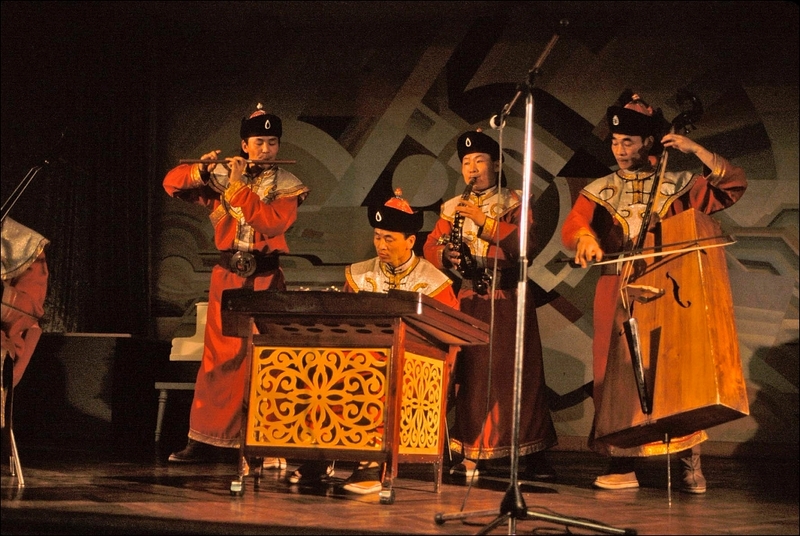 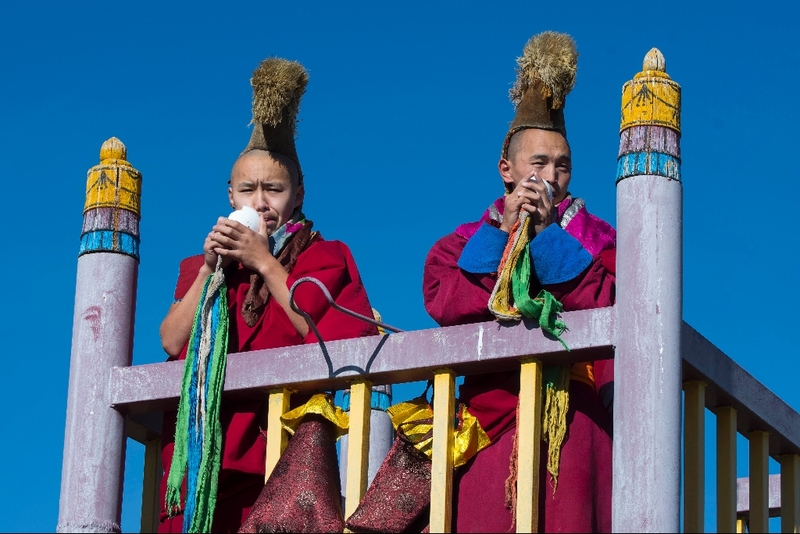 In the evening, we will enjoy a wonderful performance of traditional Mongolian music and dance, featuring Khoomii or “throat” singing followed by a farewell dinner at one of the city’s fine local restaurants. 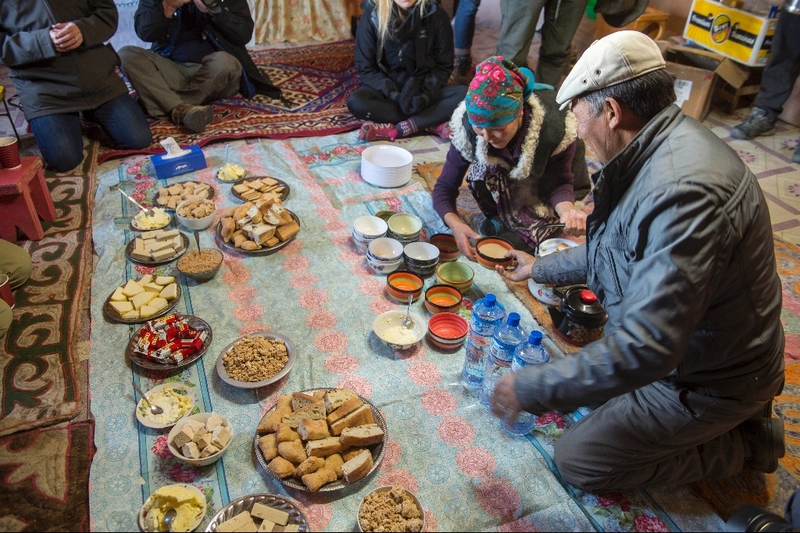 Bottled water every day and unlimited supply of boiled waters. 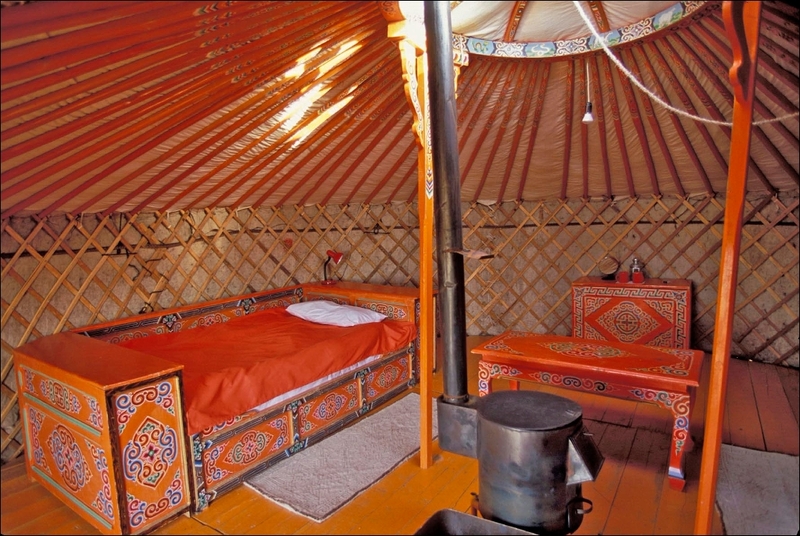 International airfare; personal laundry and drinks not mentioned in the itinerary; travel insurance; medical evacuation costs; excess baggage charges; visa fees (at the moment US citizens don’t need a visa); photography and video fees for indoor shooting and any other item not mentioned as included. 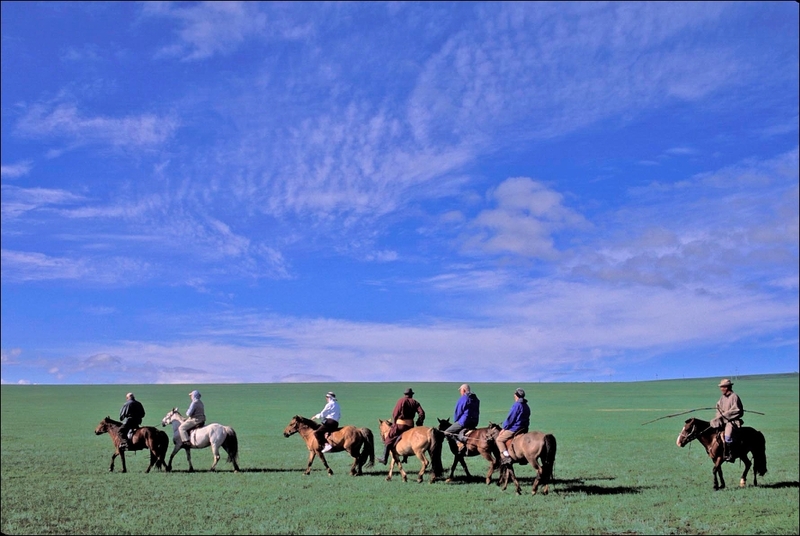 A deposit of $1500 per person is required at the signing-up of the departure. 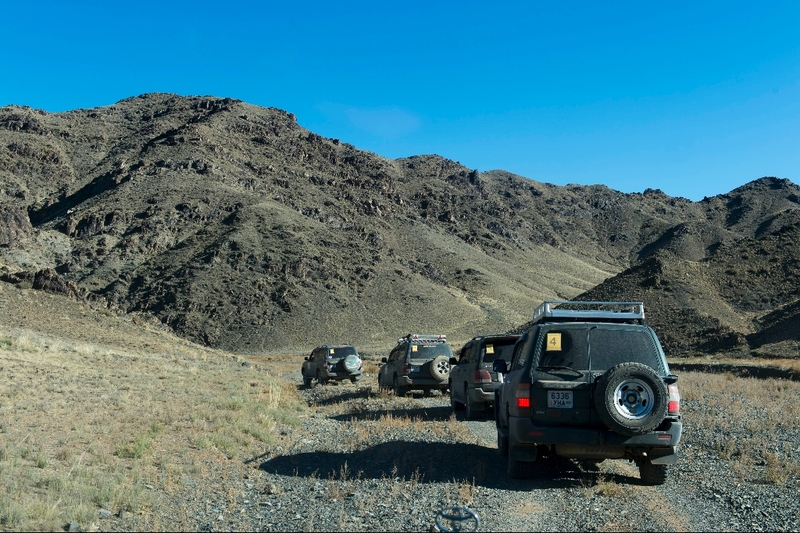 Full payment is due 120 days prior to the start of the trip. 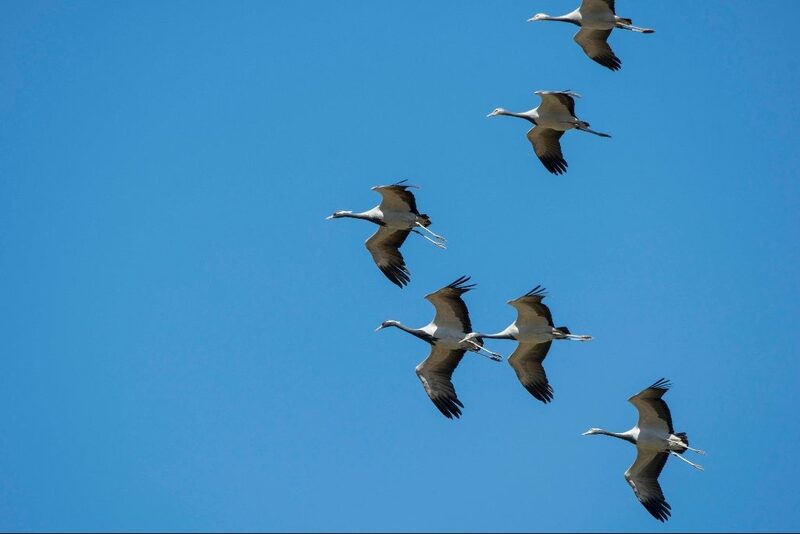 In the case of a cancellation, please send us the request in written.